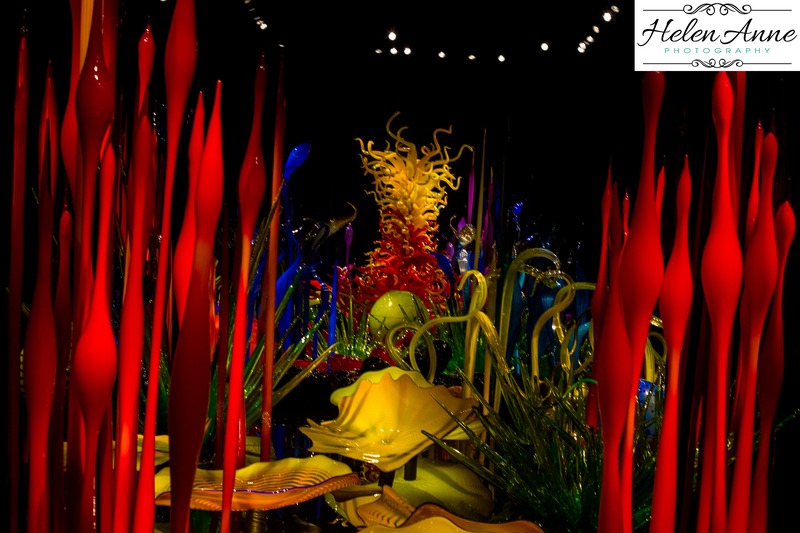 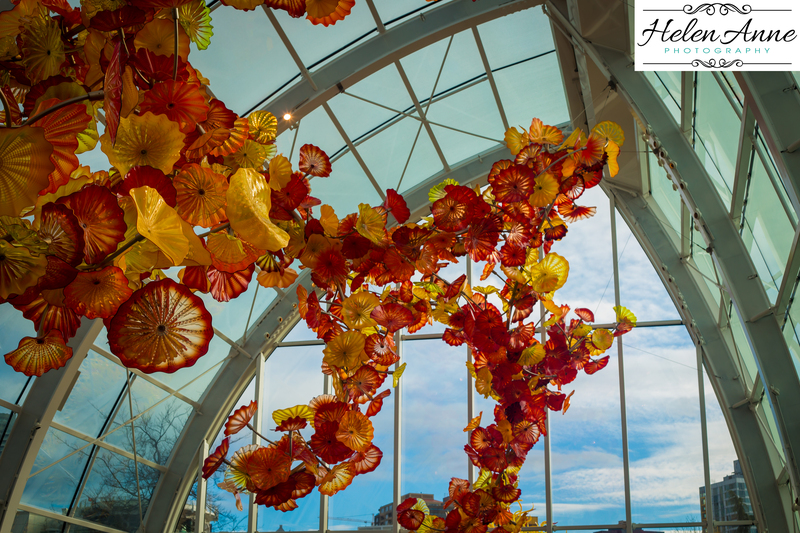 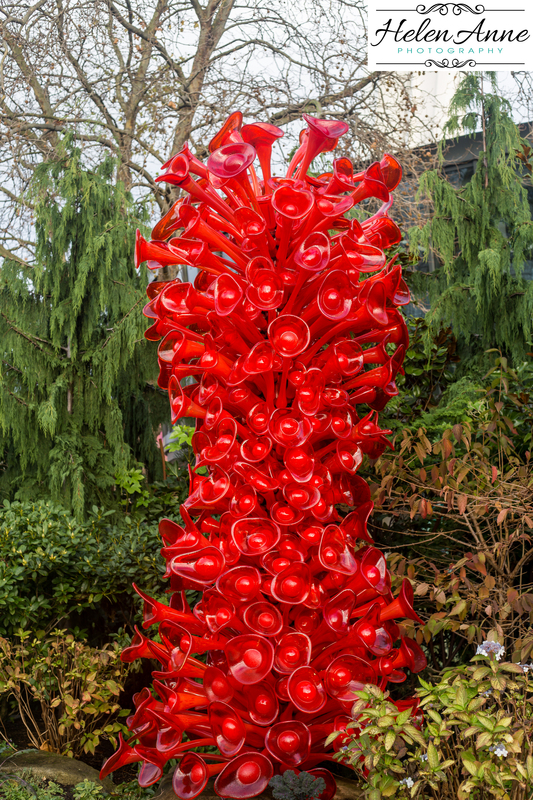 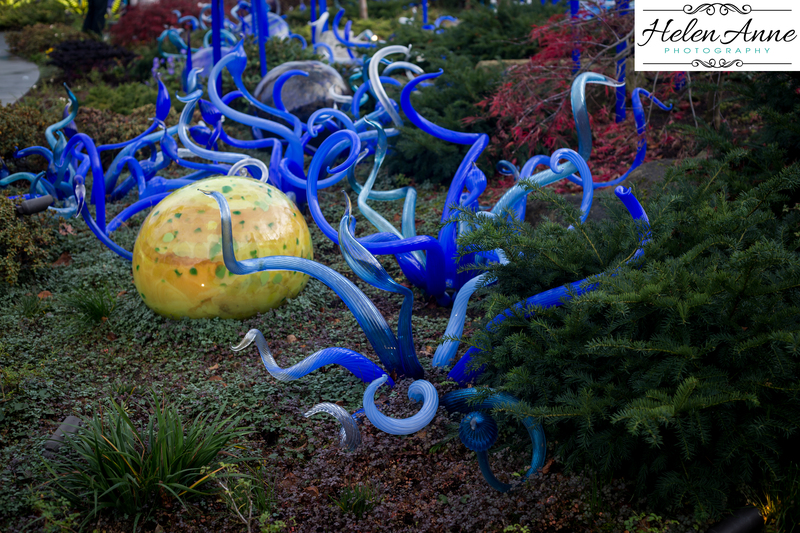 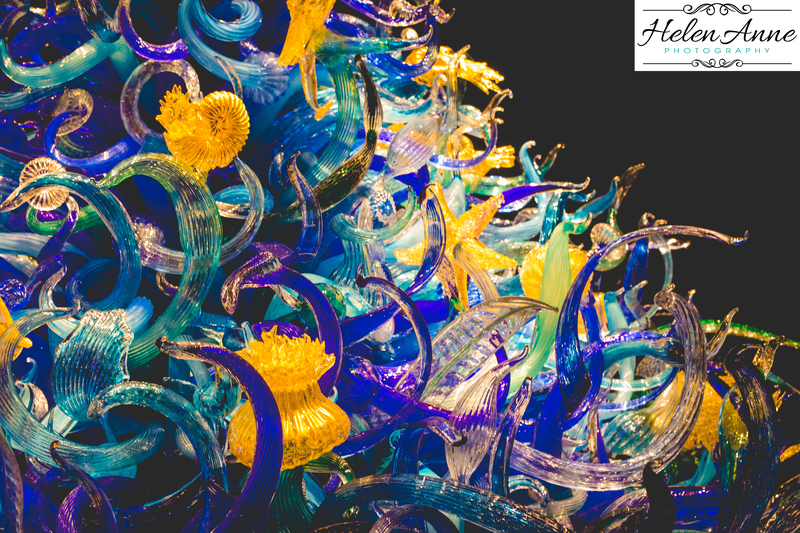 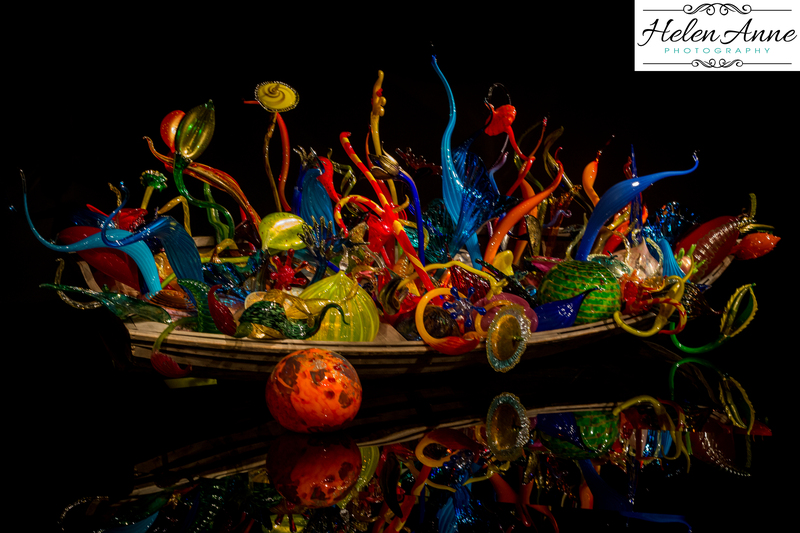 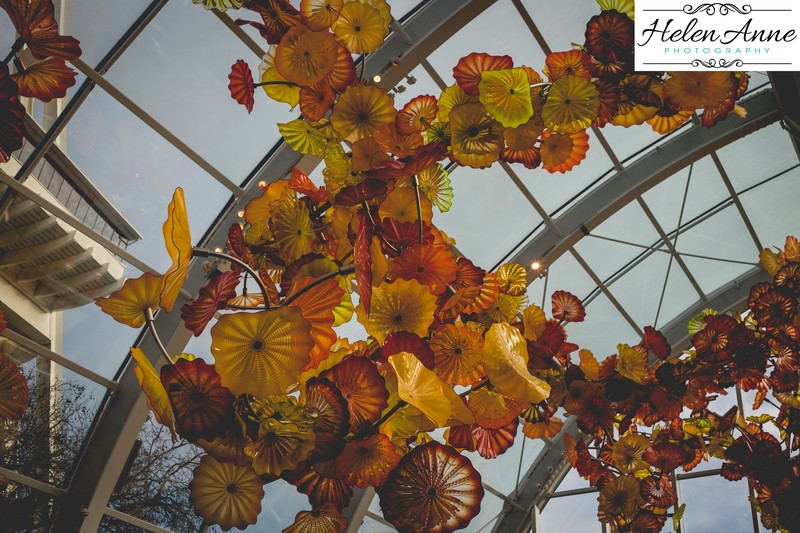 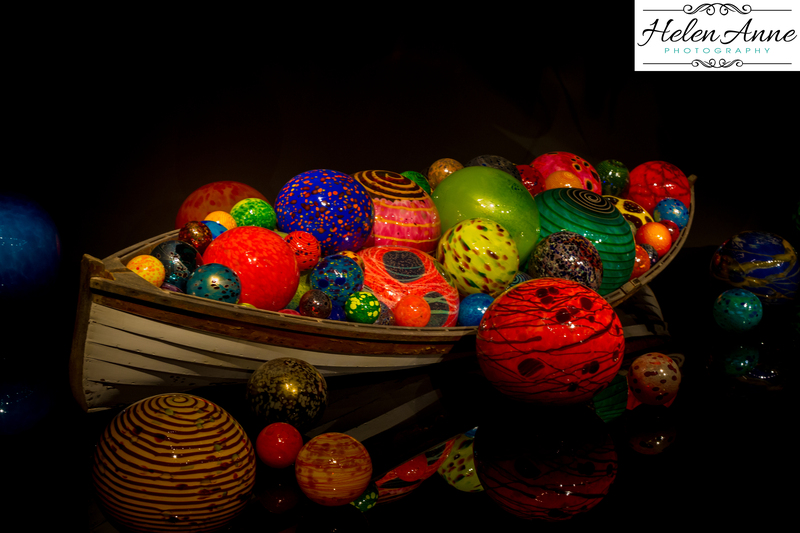 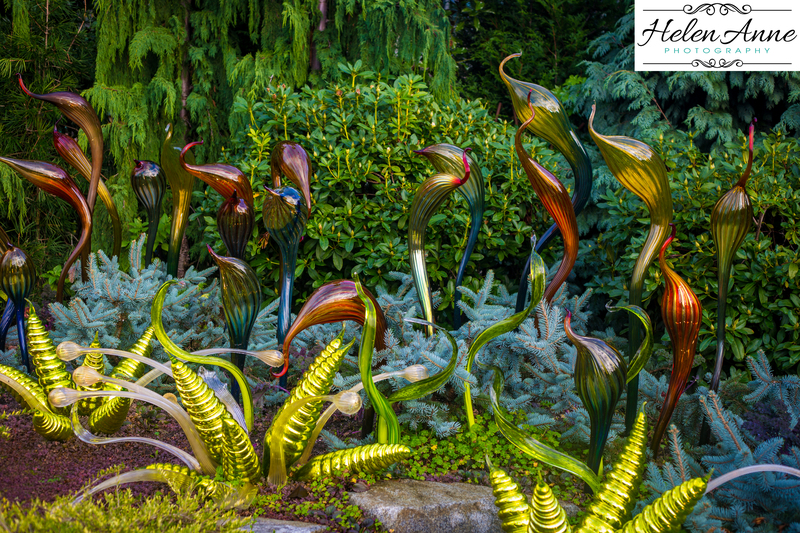 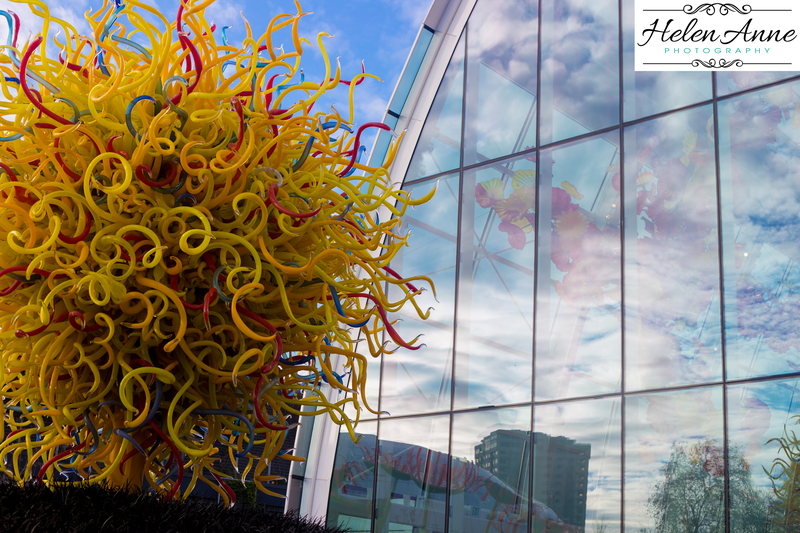 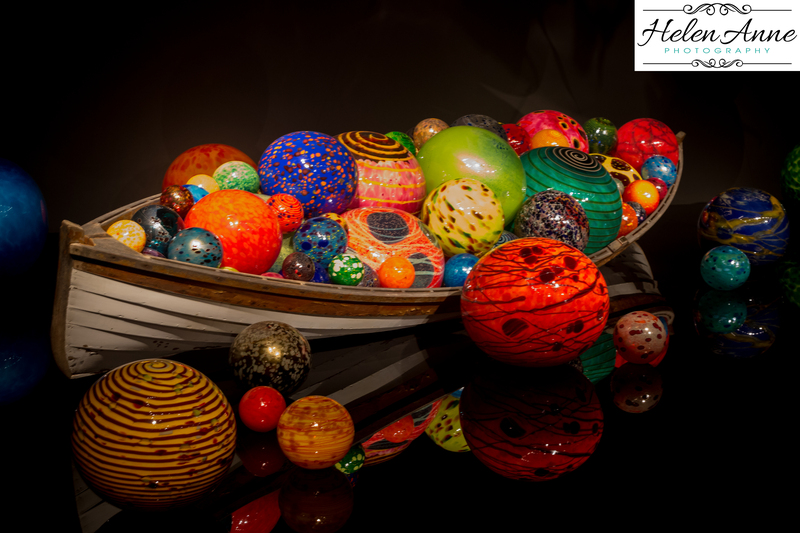 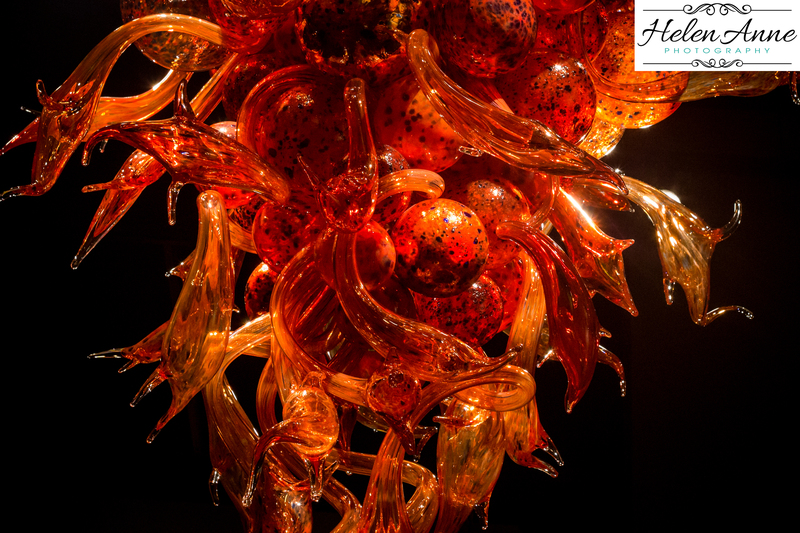 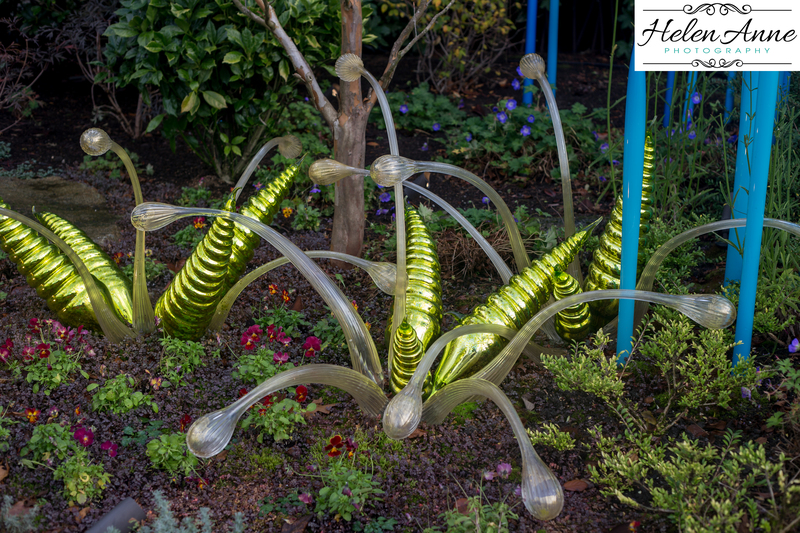 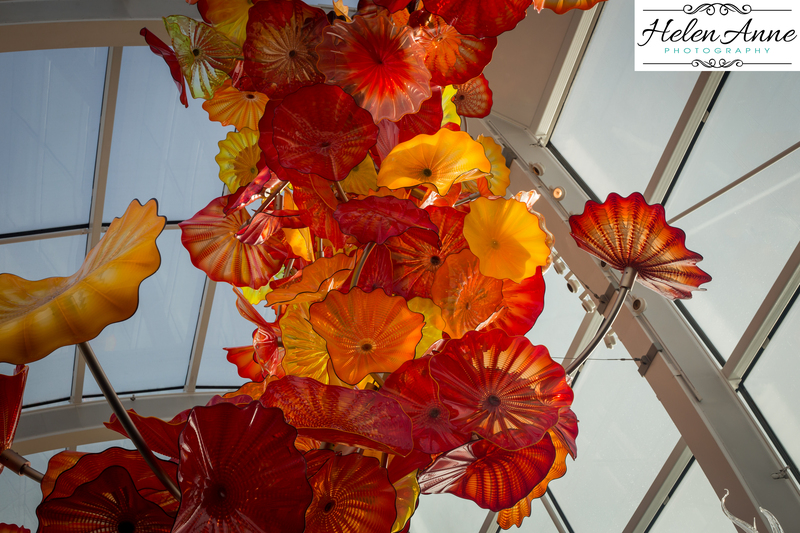 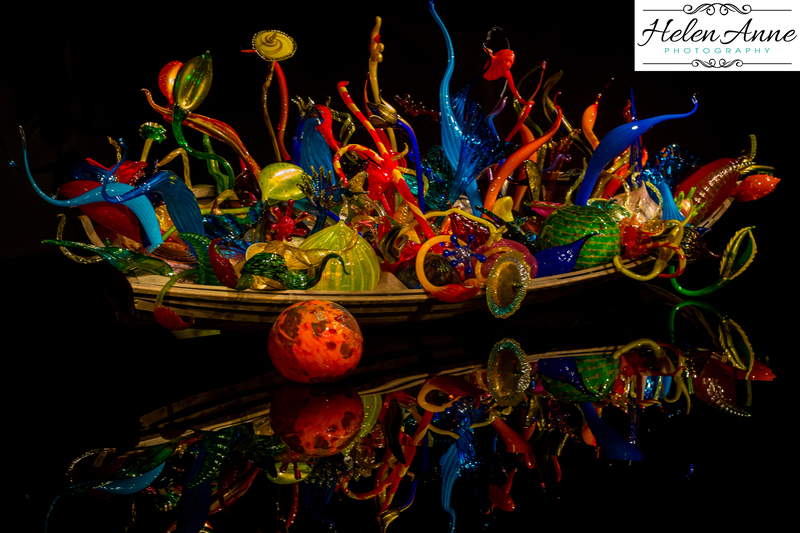 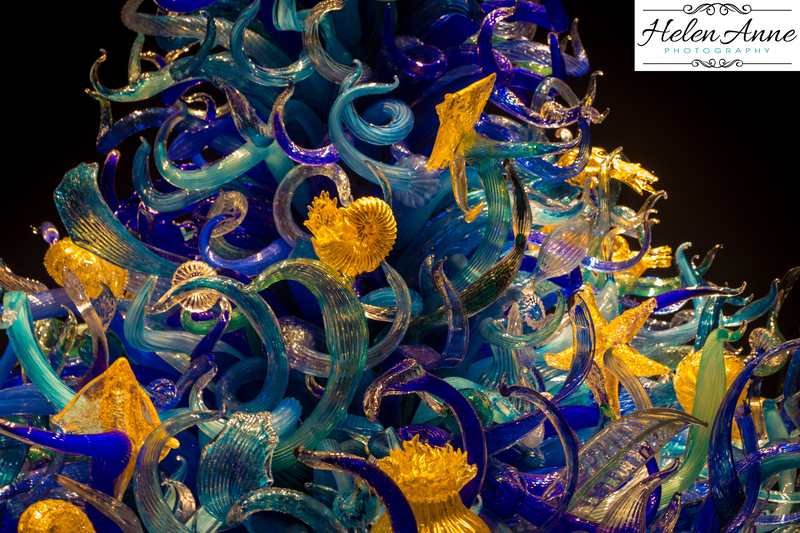 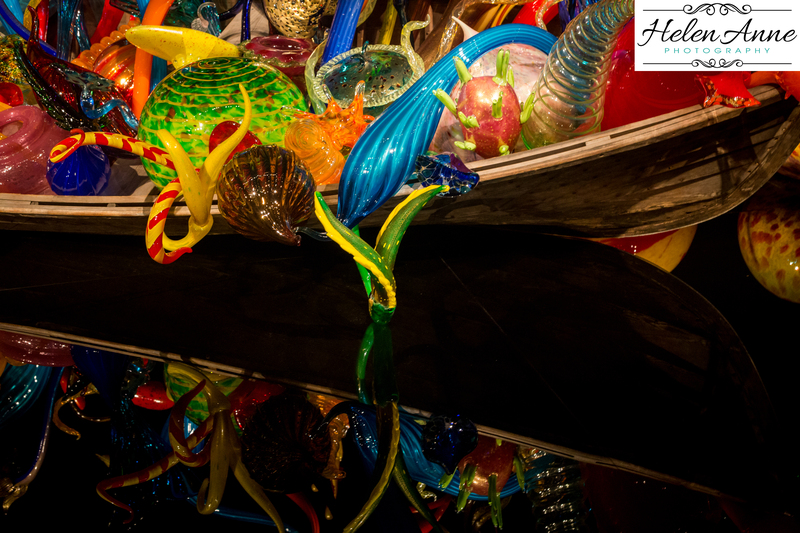 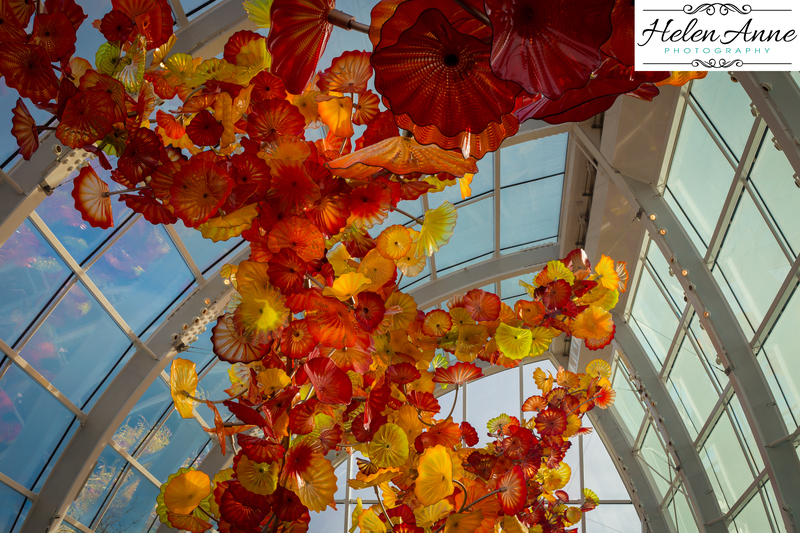 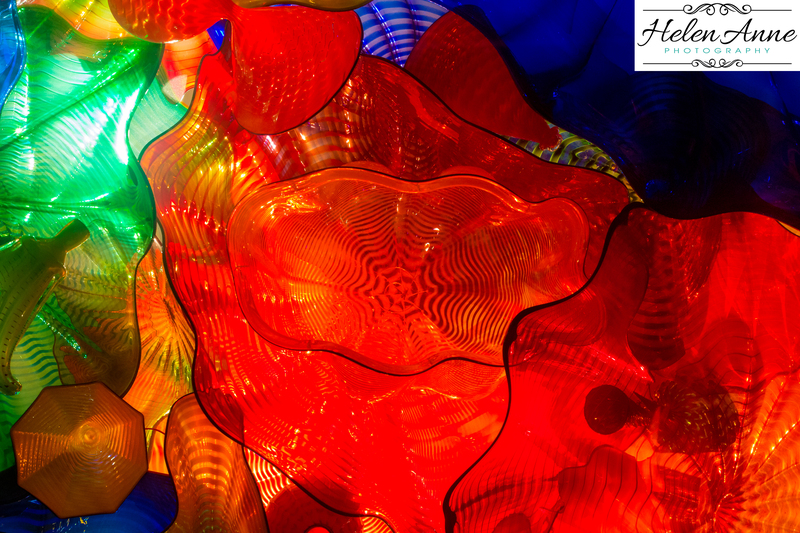 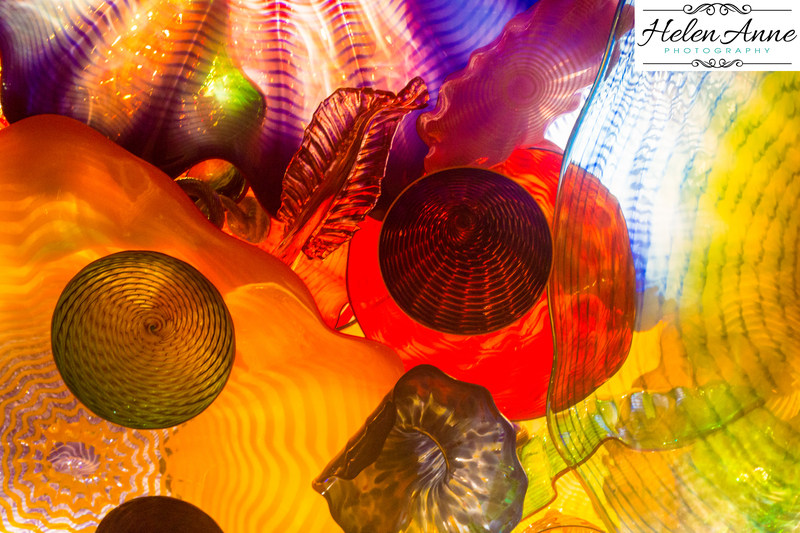 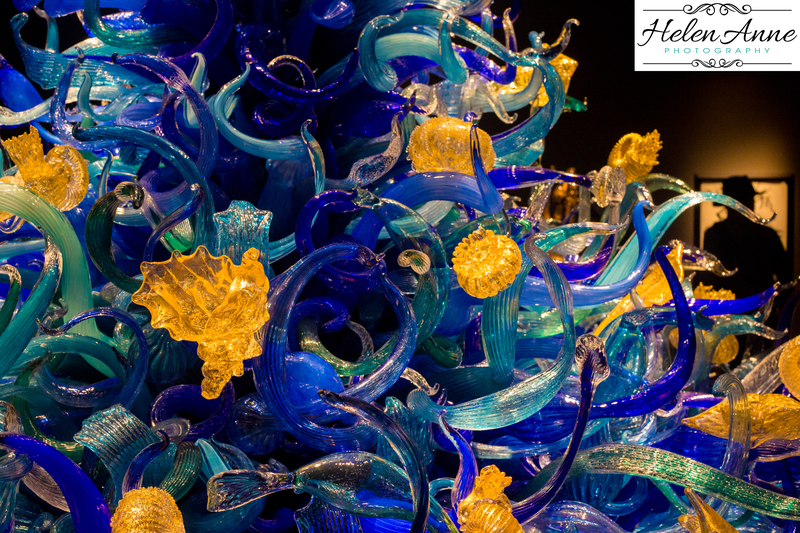 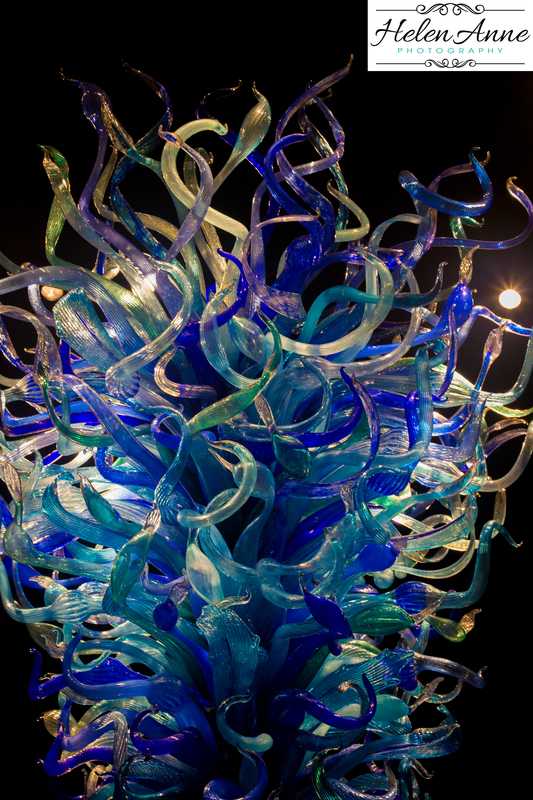 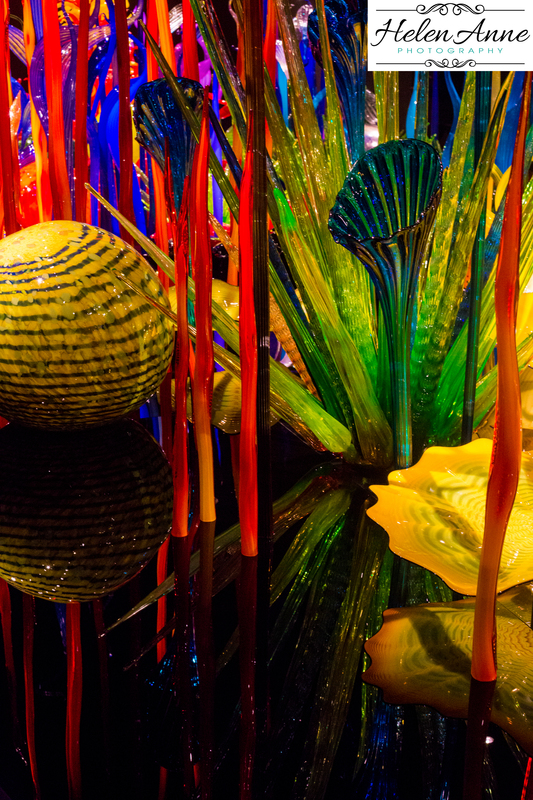 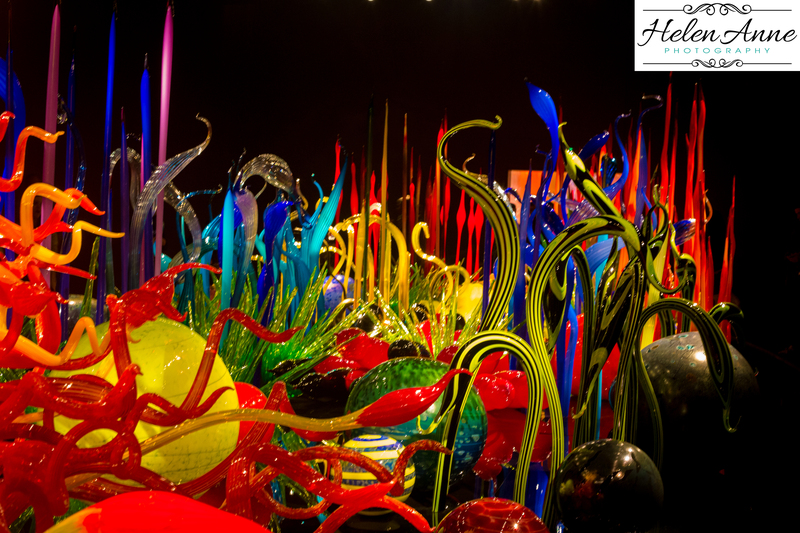 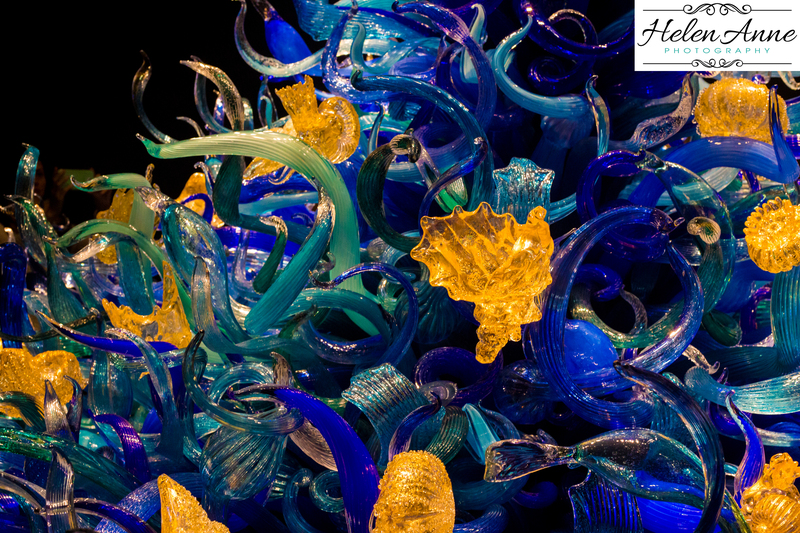 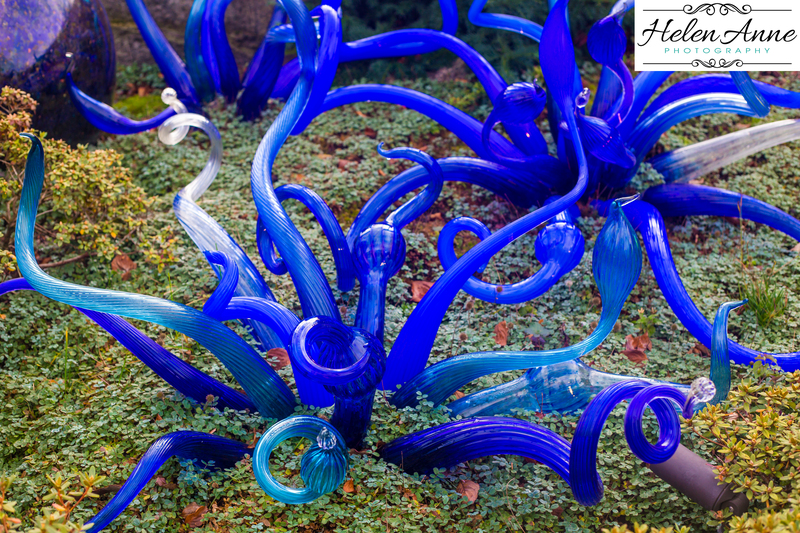 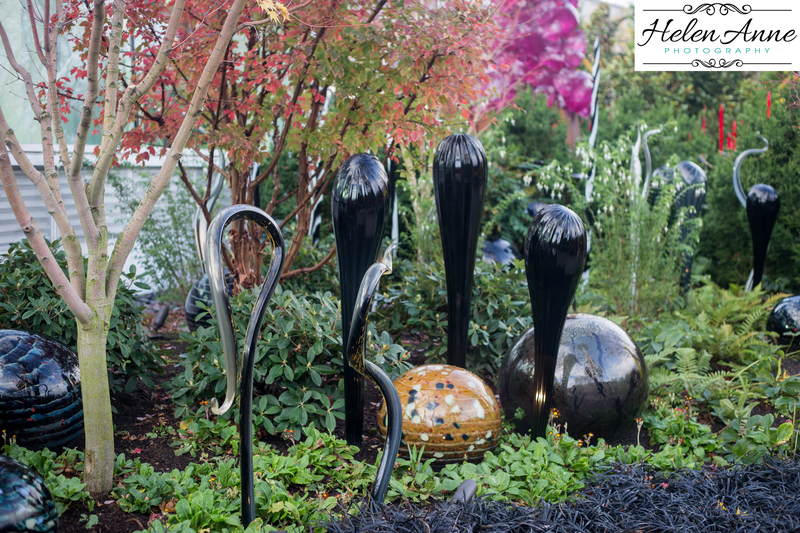 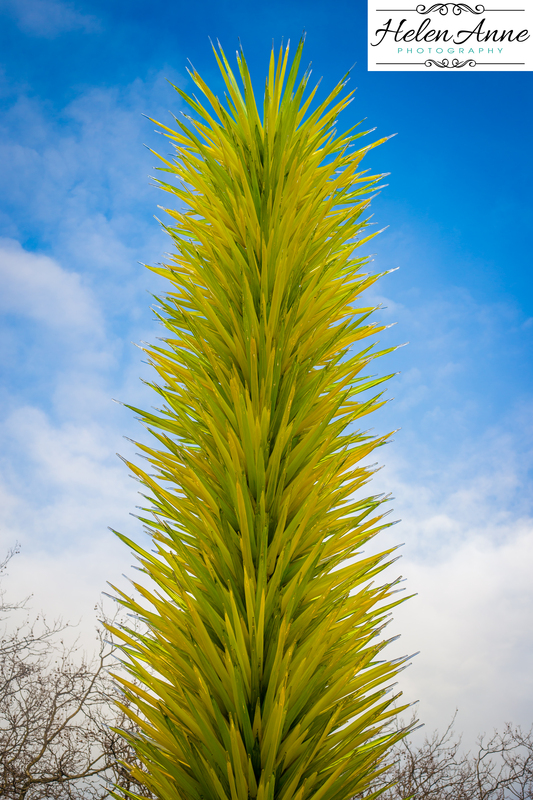 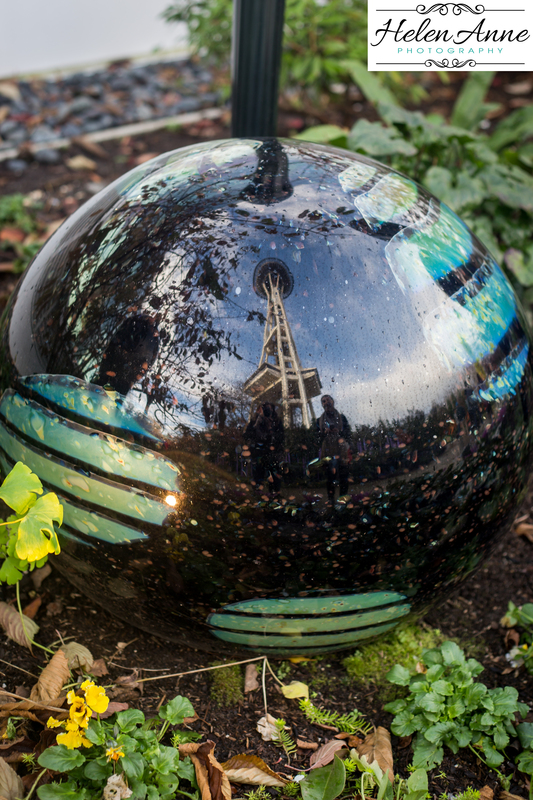 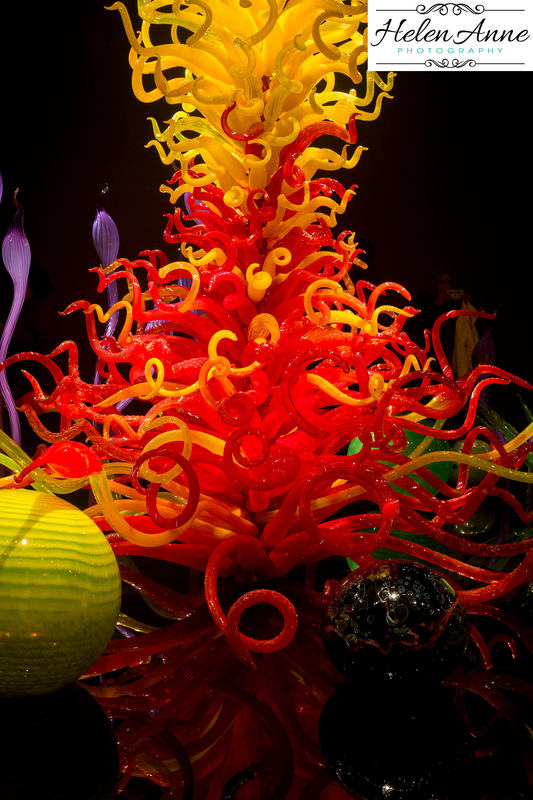 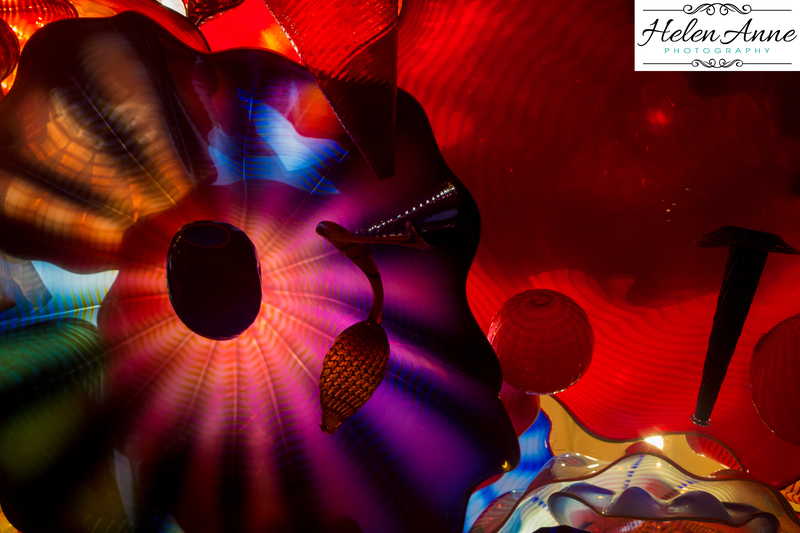 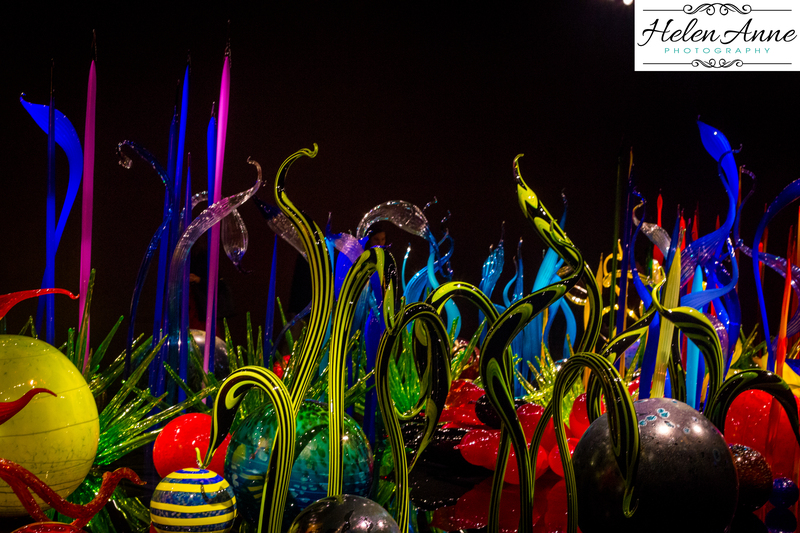 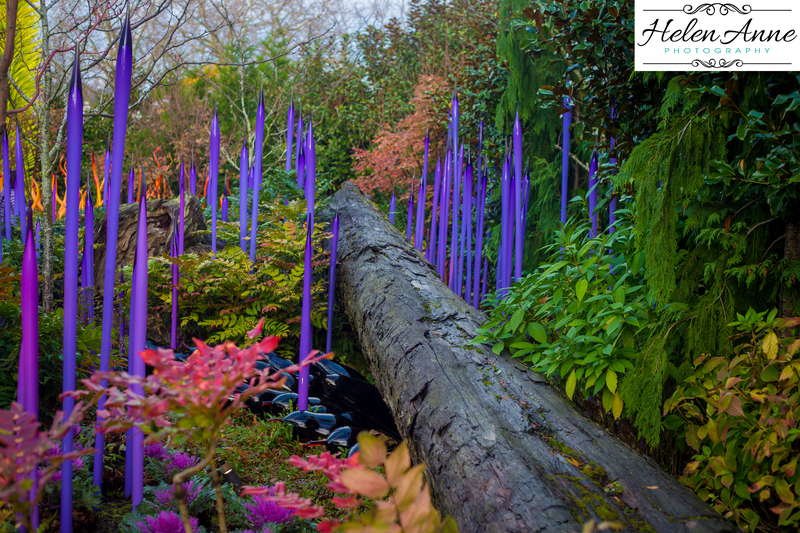 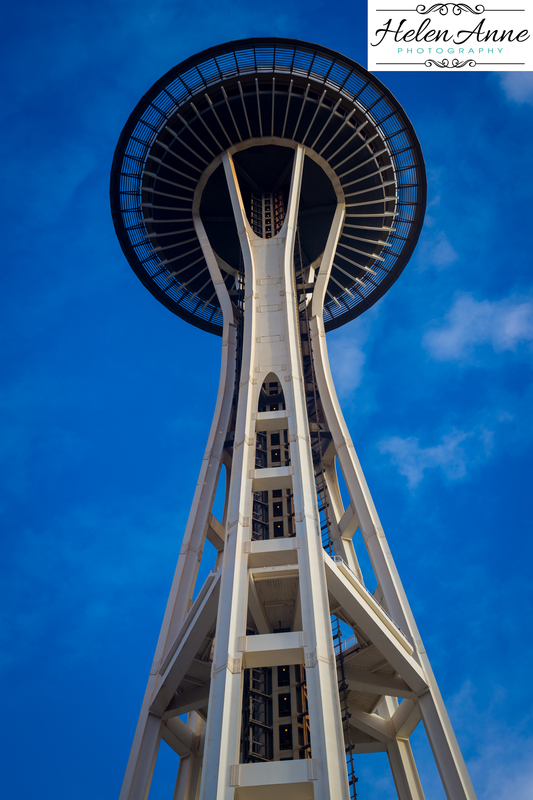 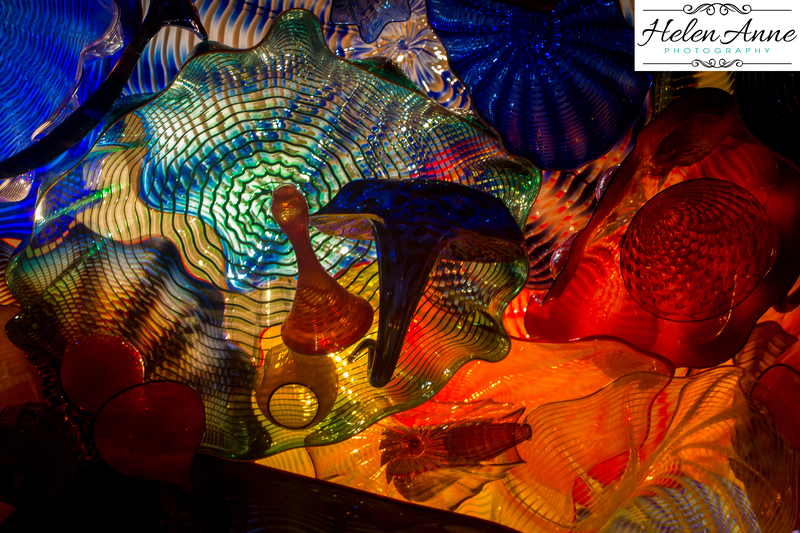 Located adjacent to the space needle (which I have never been too) in Seattle is the Chihuly Garden and Glass museum. 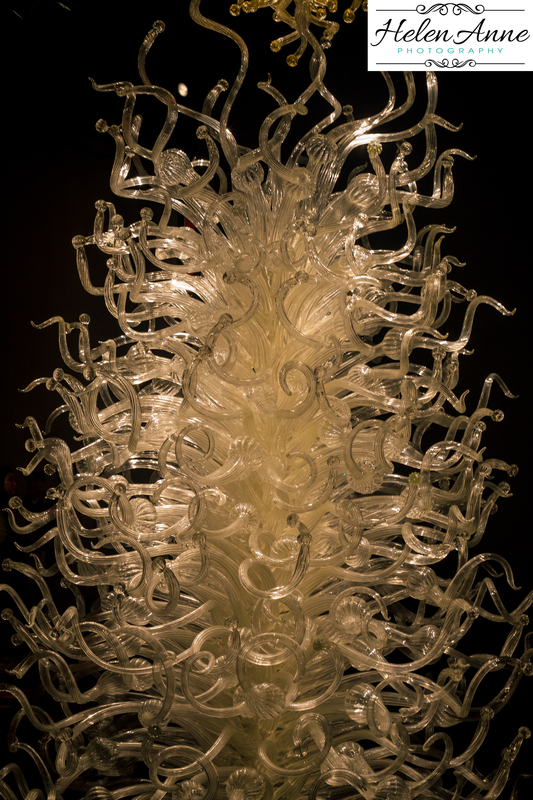 During my first visit to Chihuly Garden and Glass, I didn’t think I would be able to bring my camera into the museum, so my previous blog was shot with my iPhone. 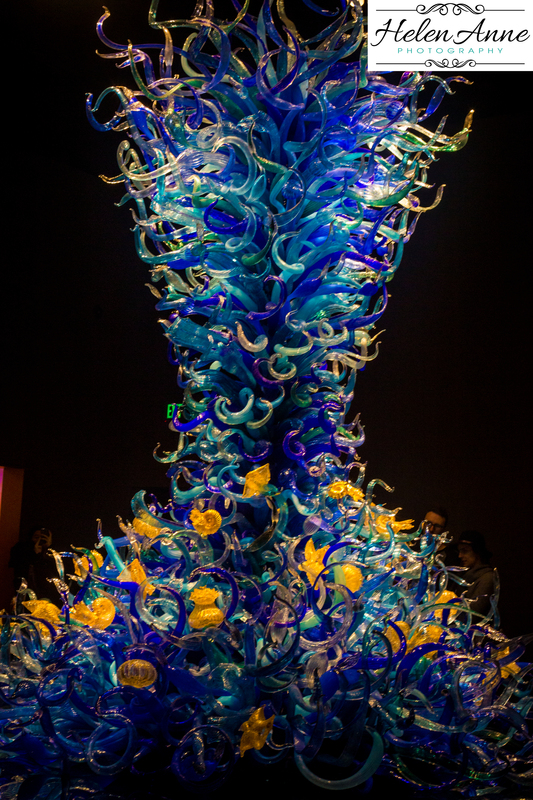 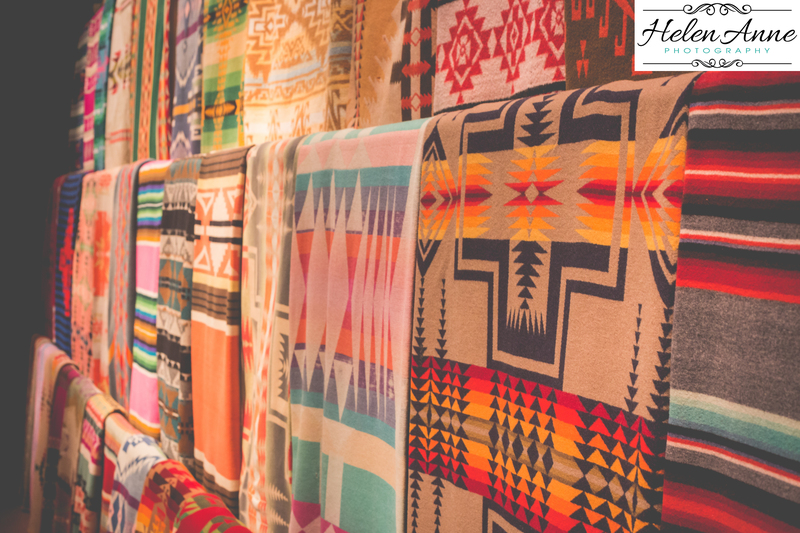 For those of you that follow my blog, you know that I don’t visit many museums. 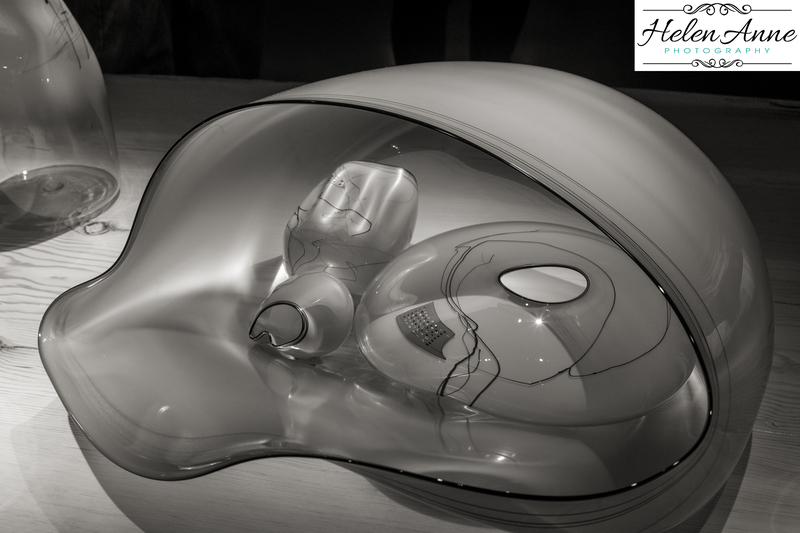 This museum is different for me. 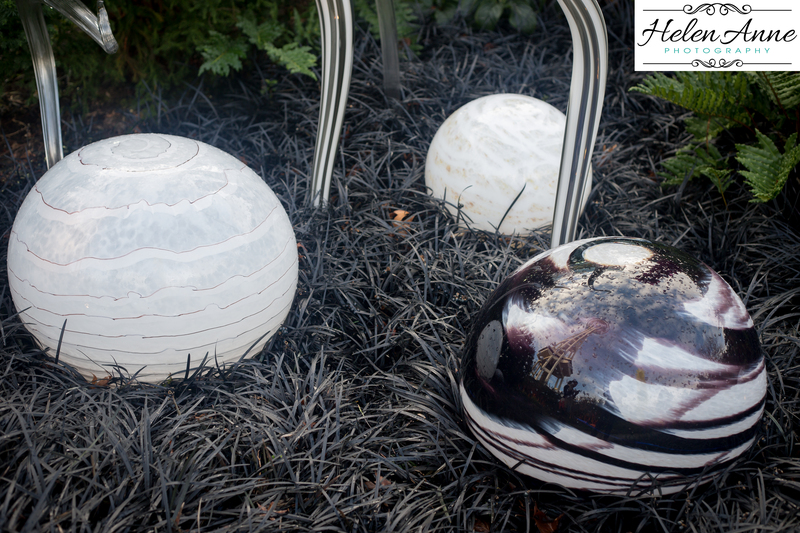 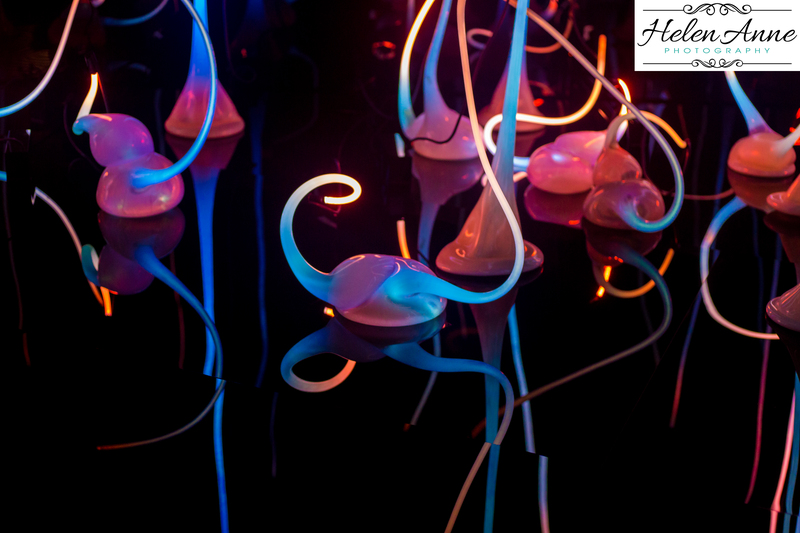 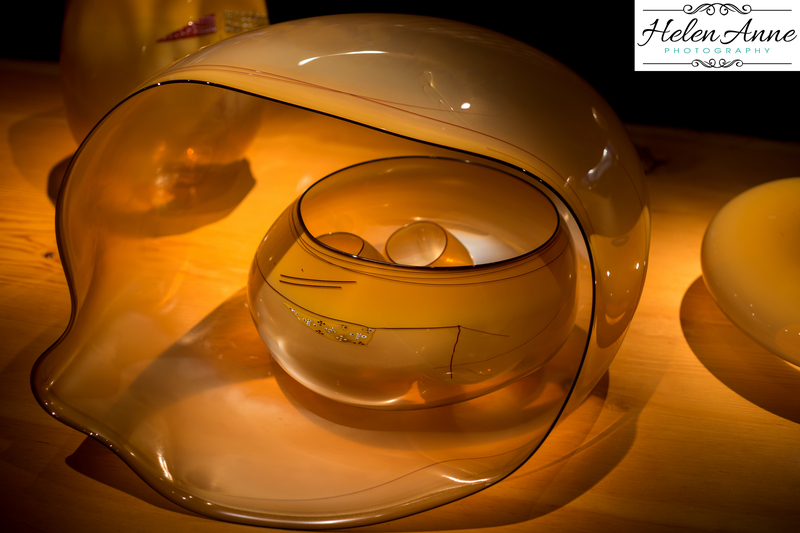 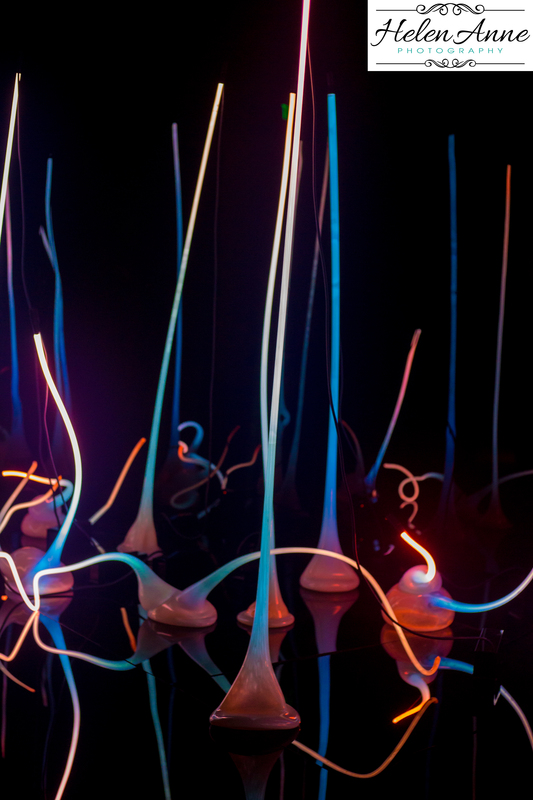 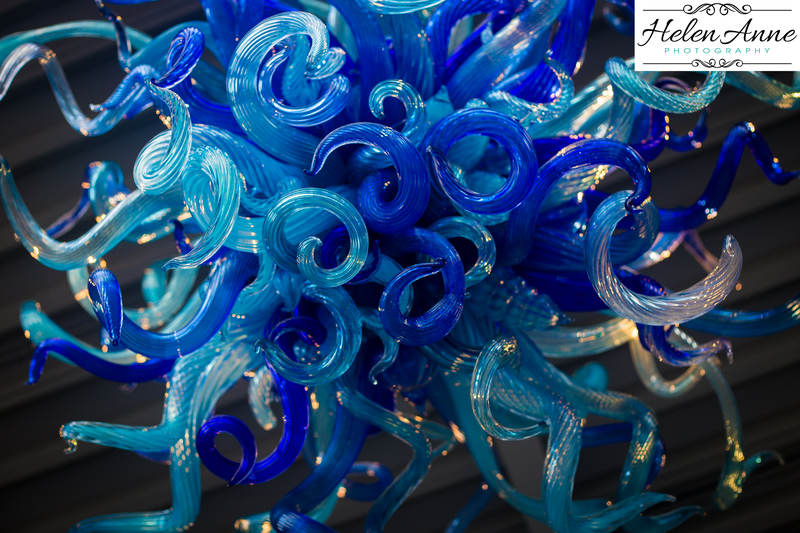 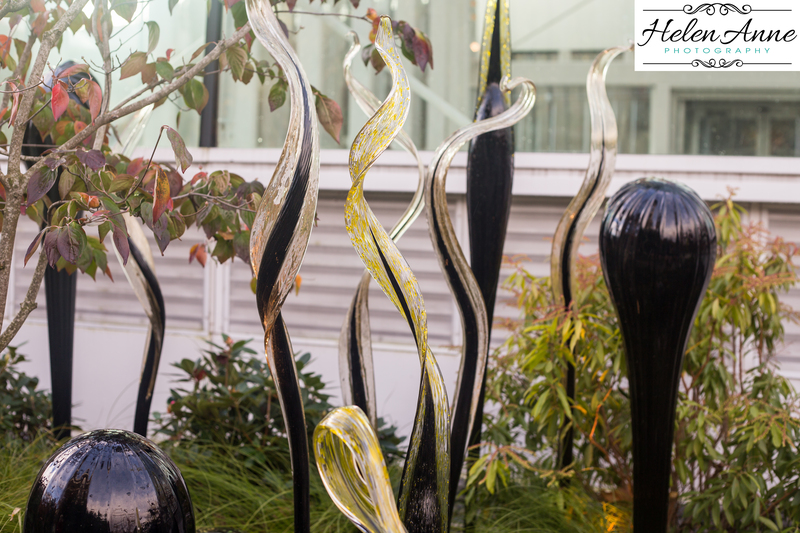 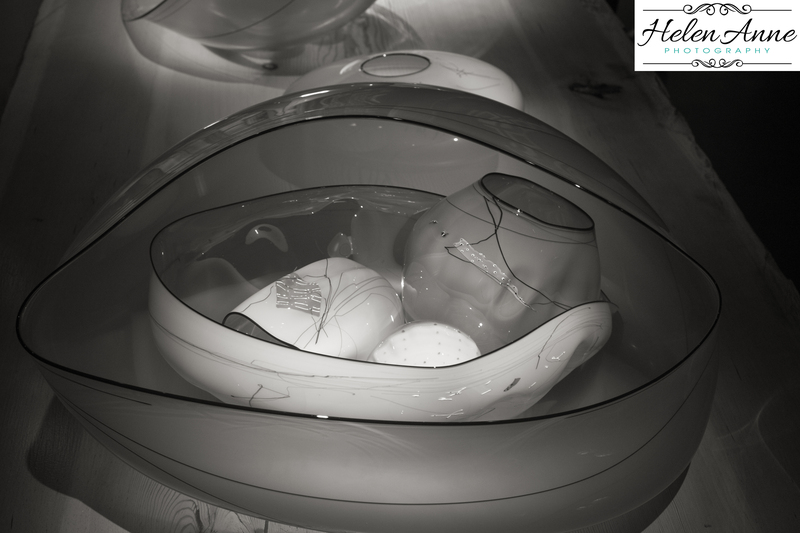 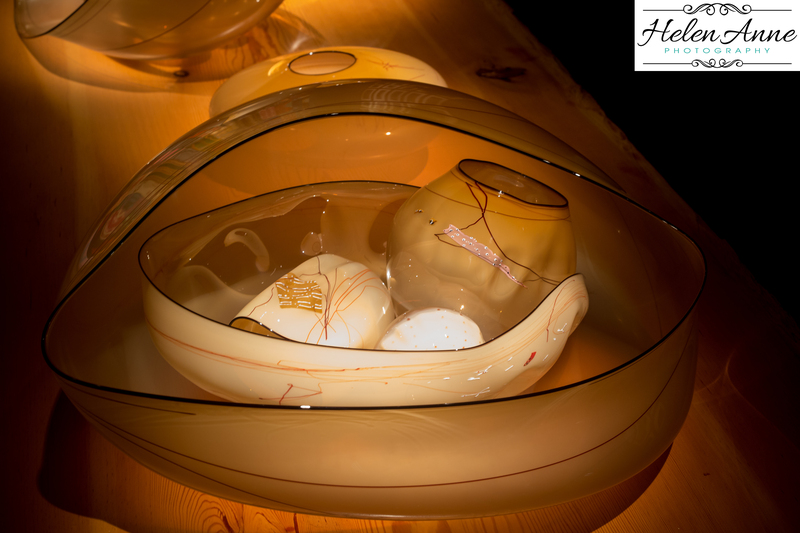 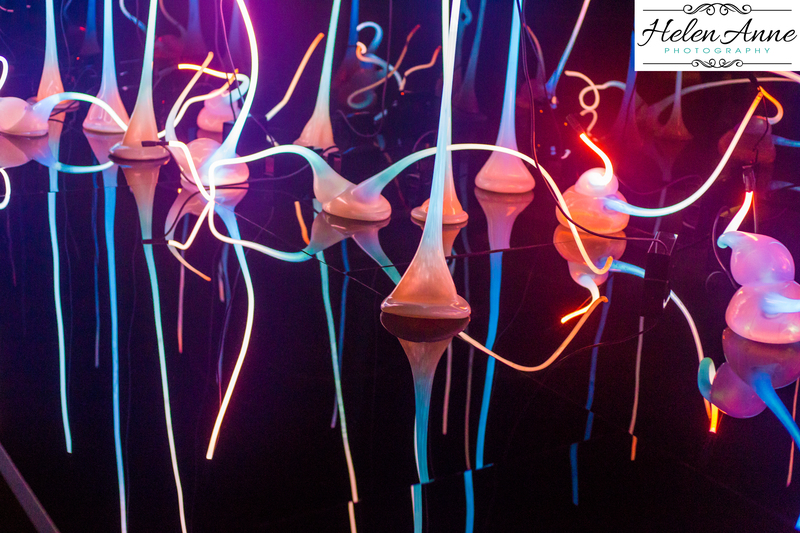 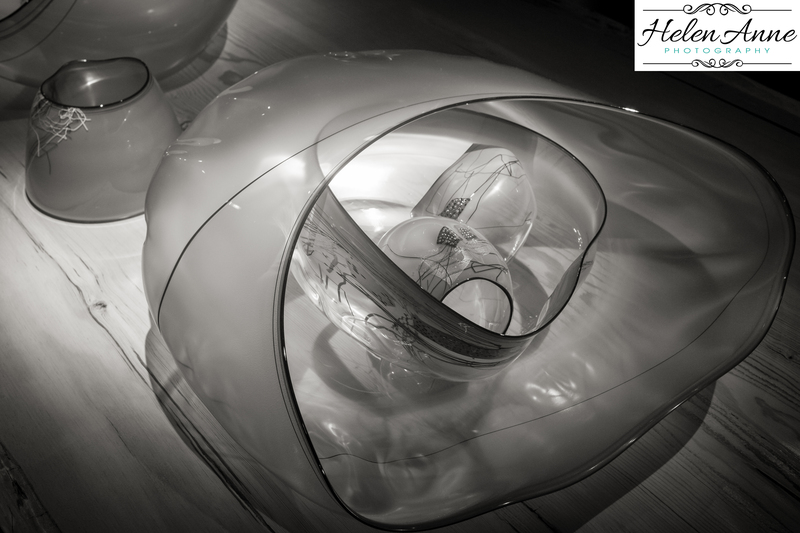 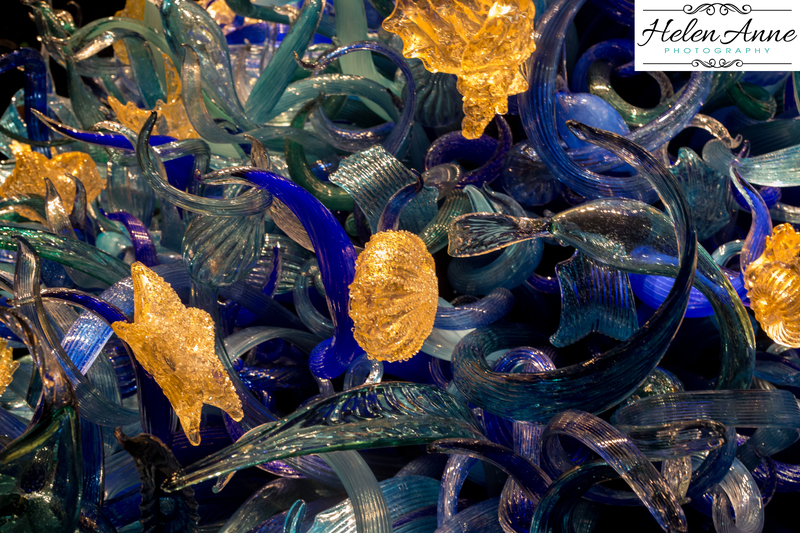 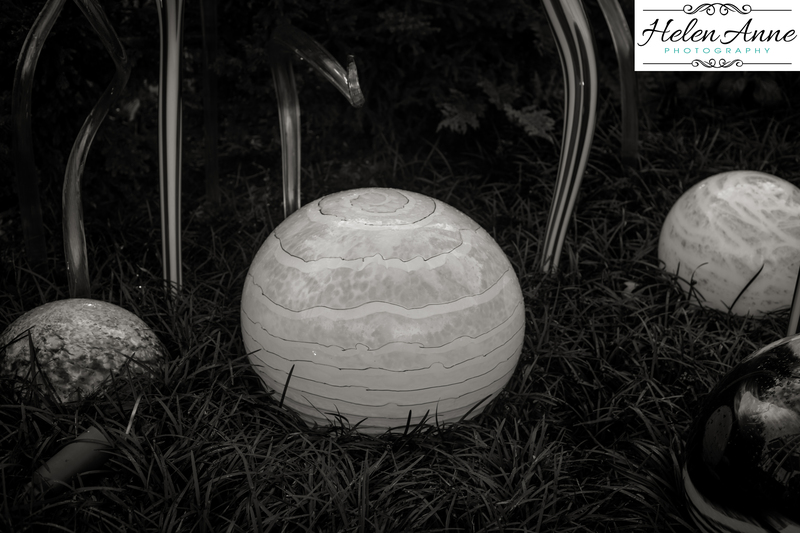 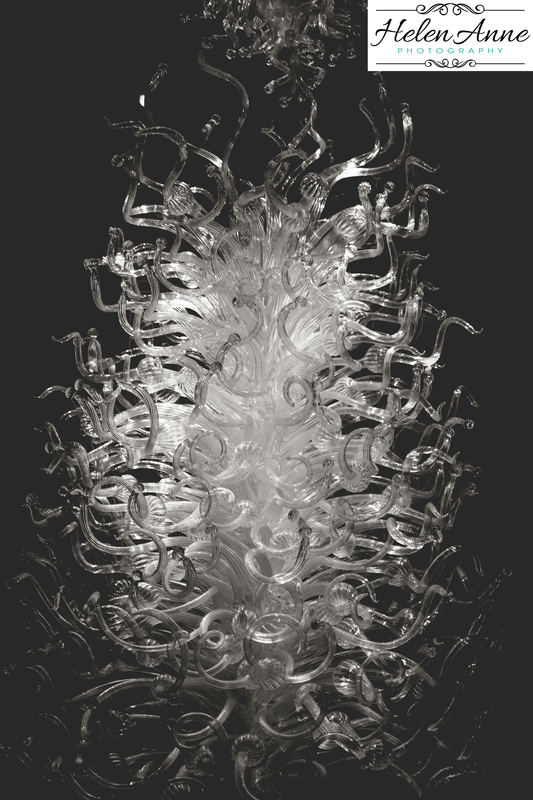 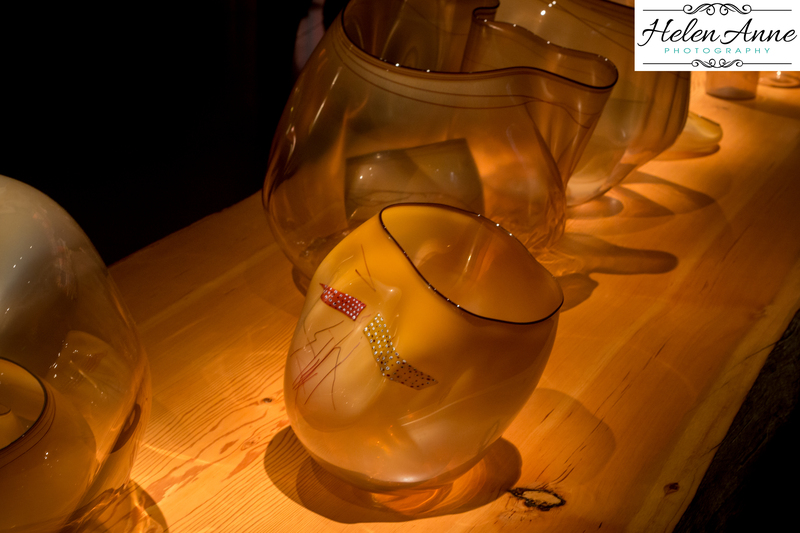 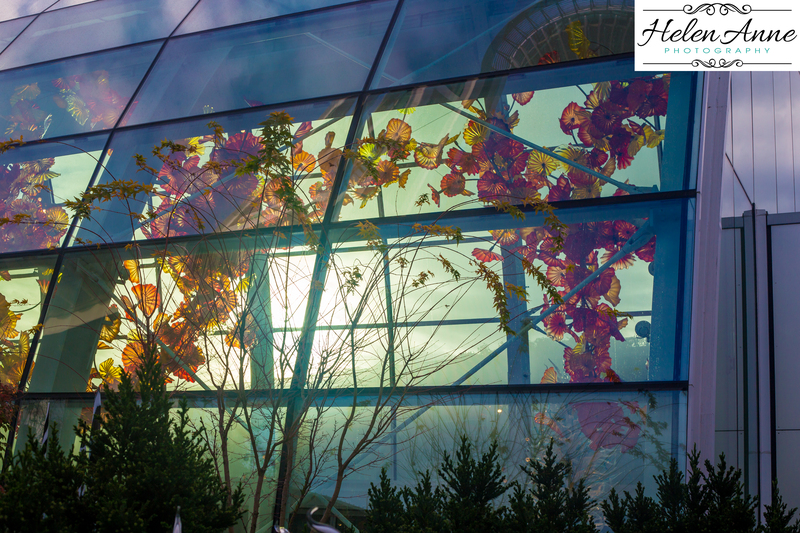 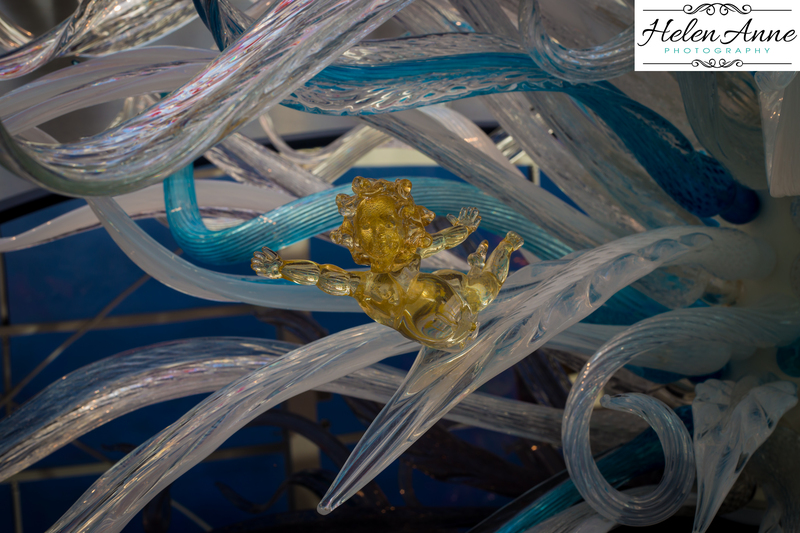 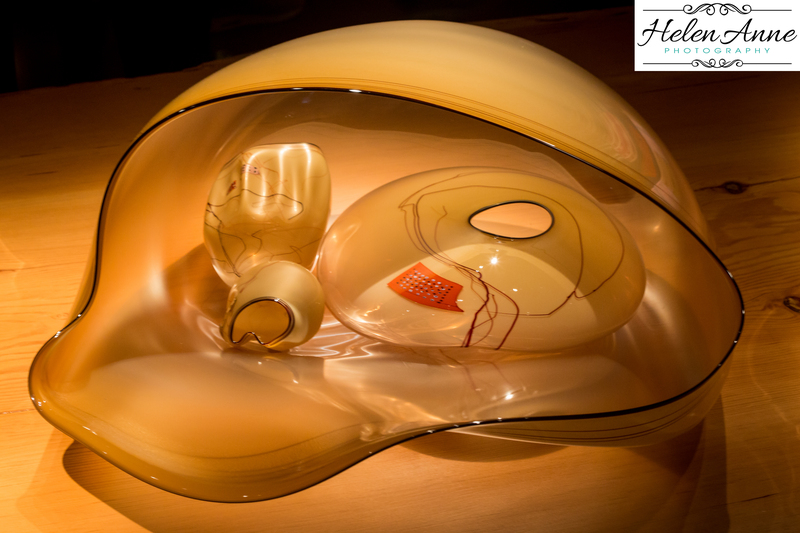 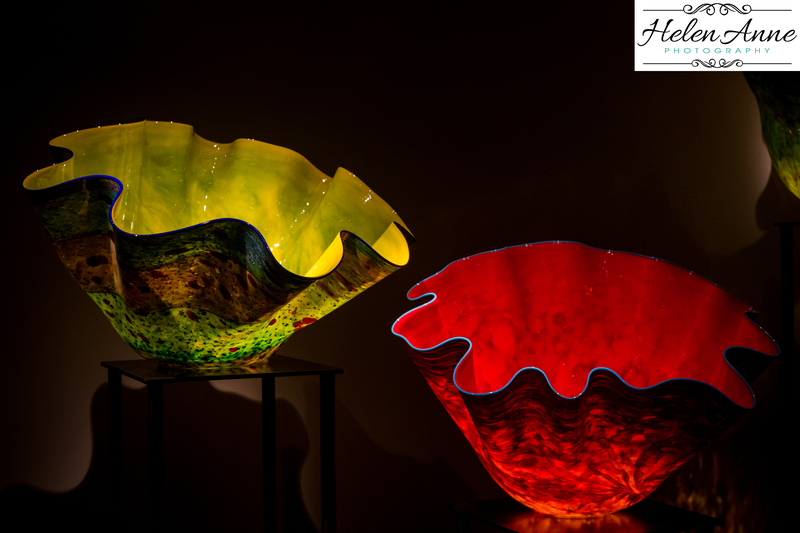 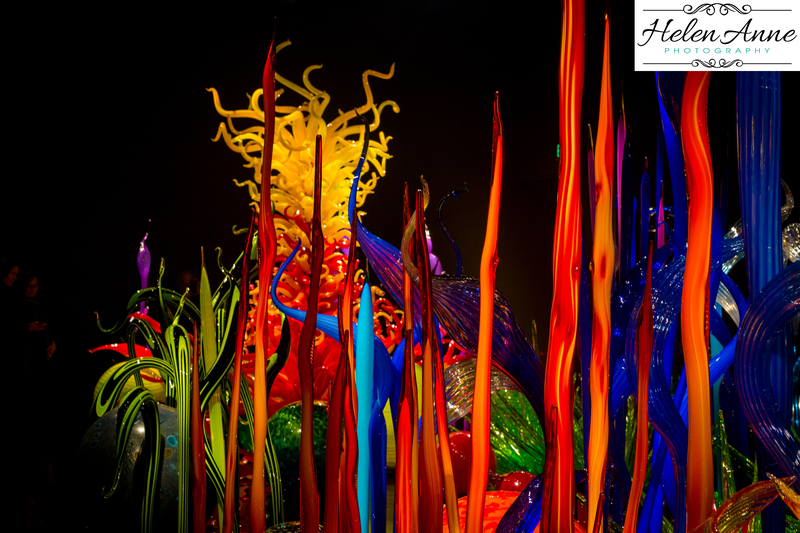 I could spend hours with different lenses shooting the glass sculptures. 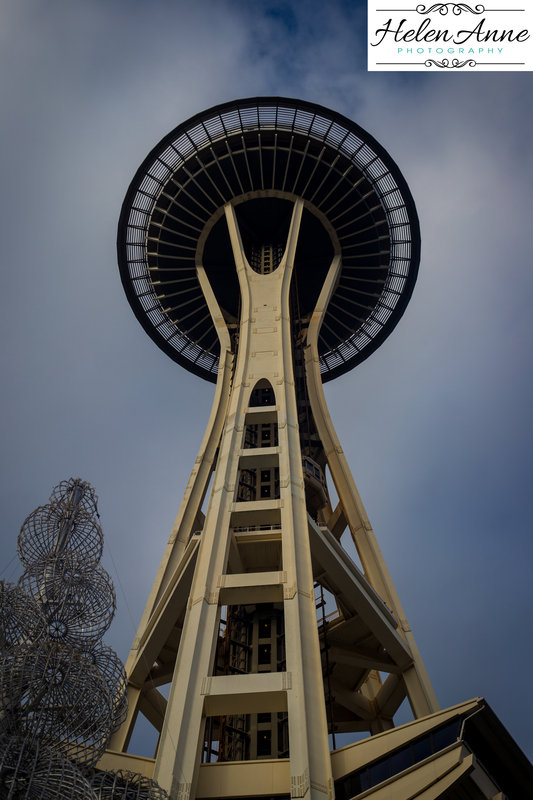 Recently, I was in Seattle for a DECA conference. 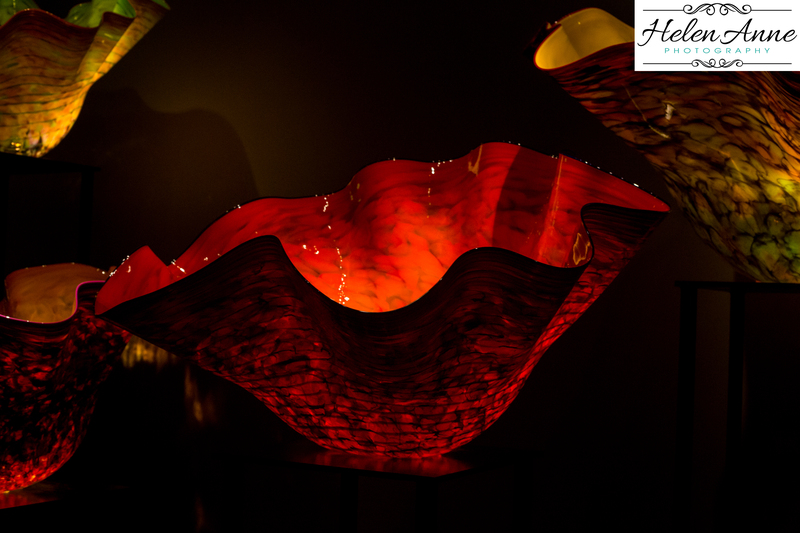 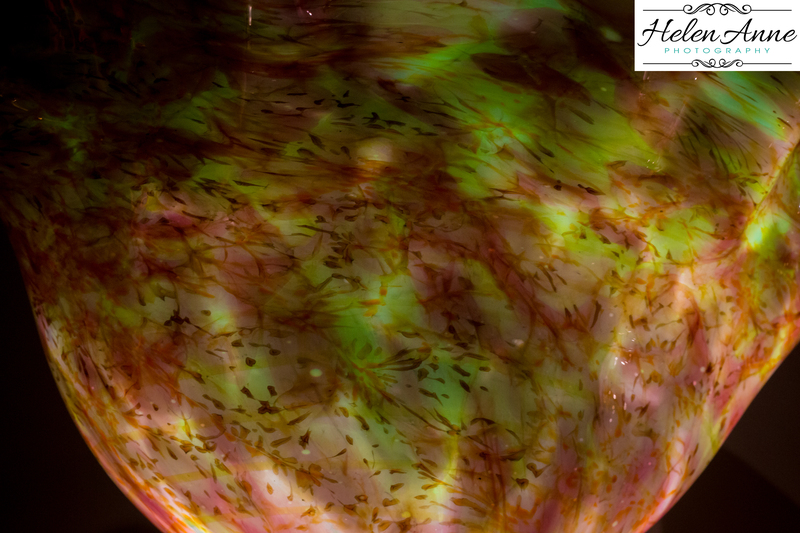 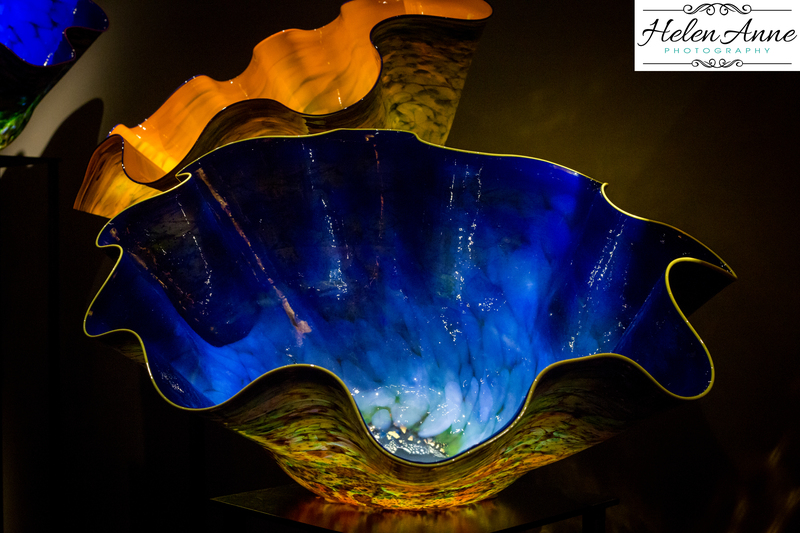 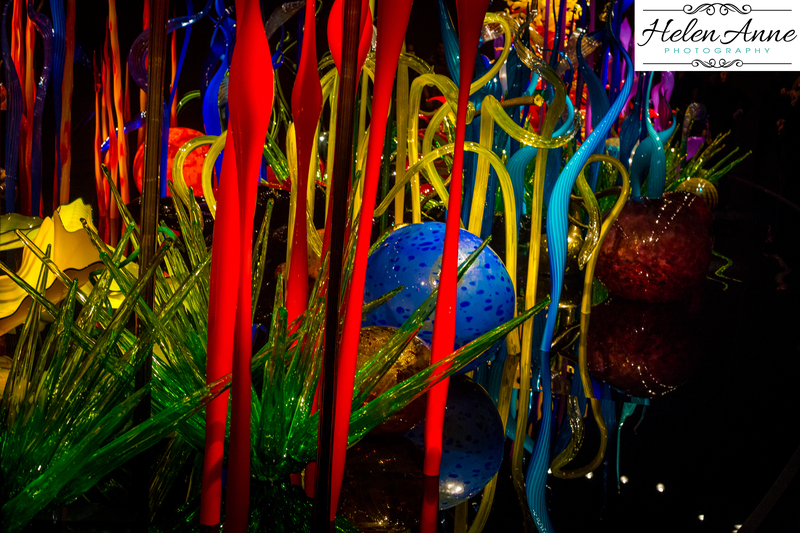 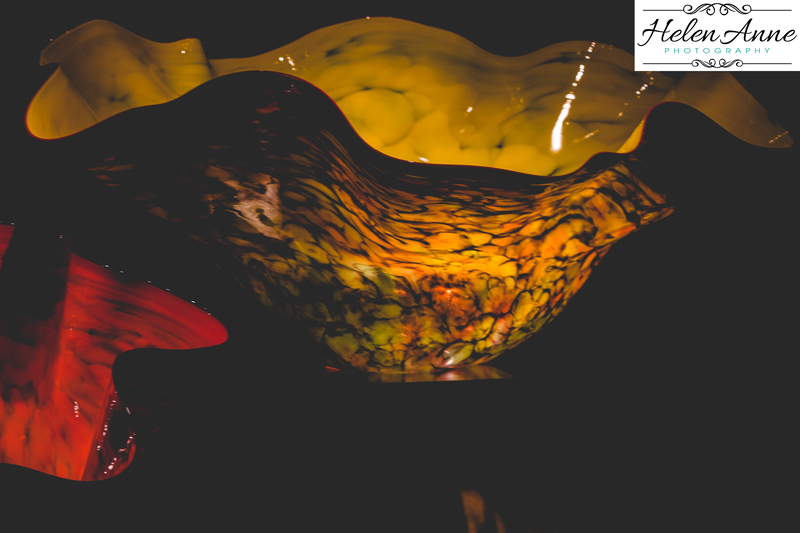 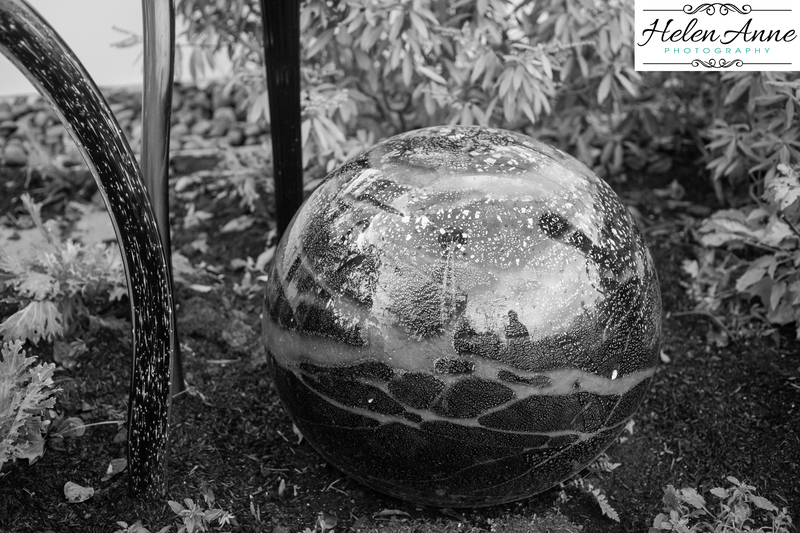 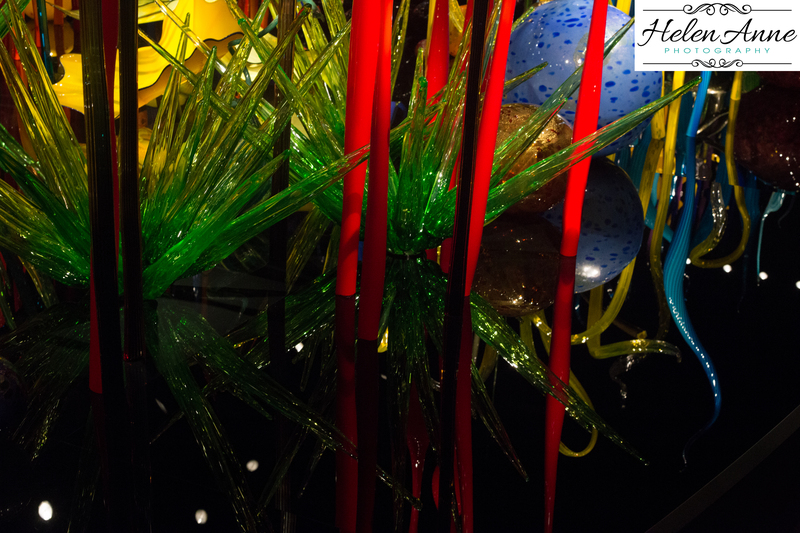 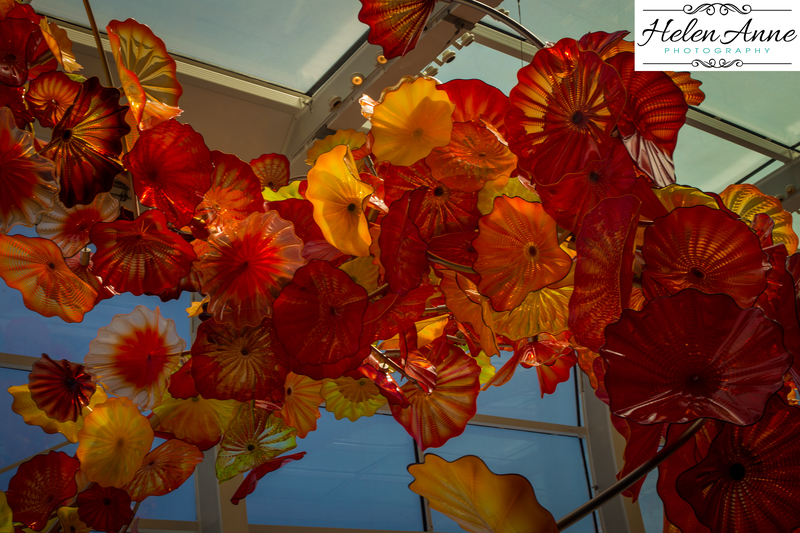 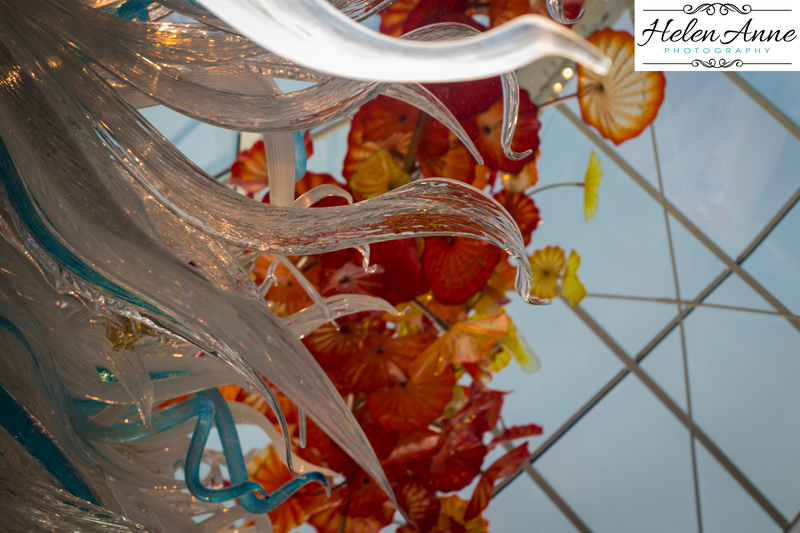 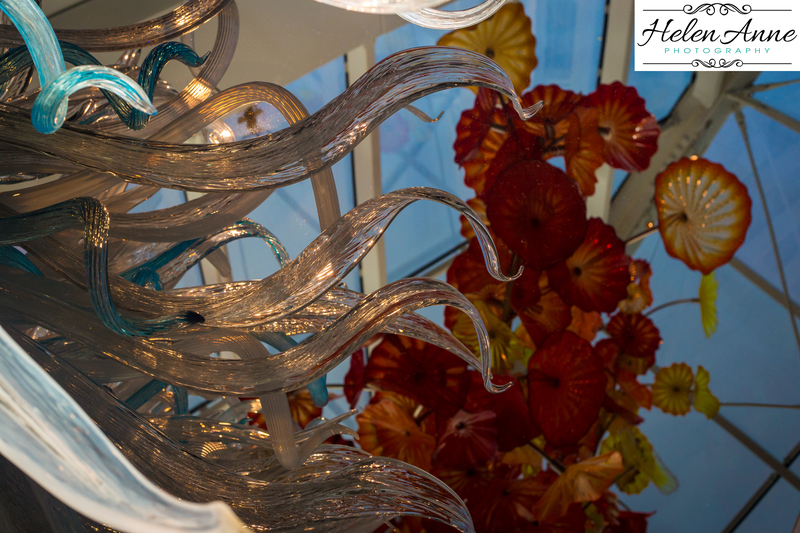 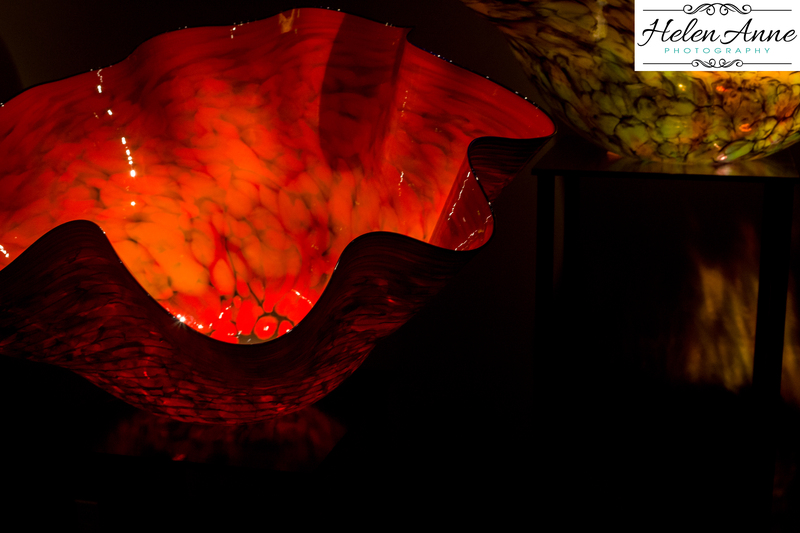 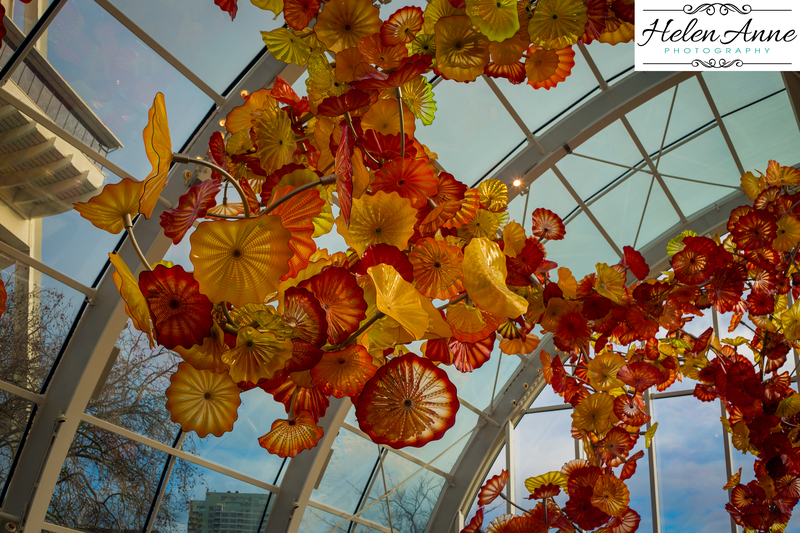 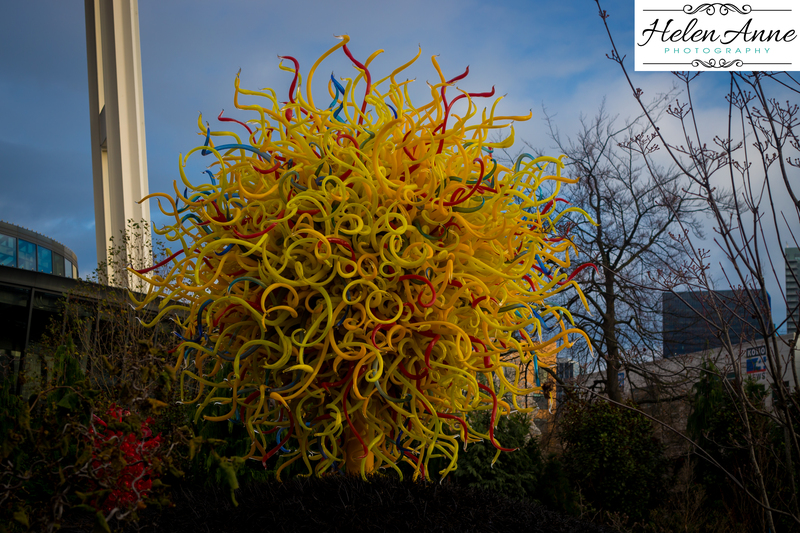 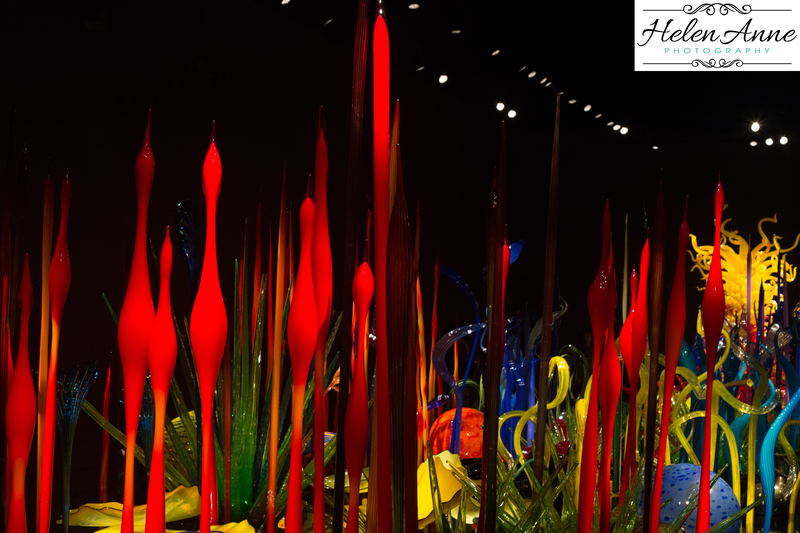 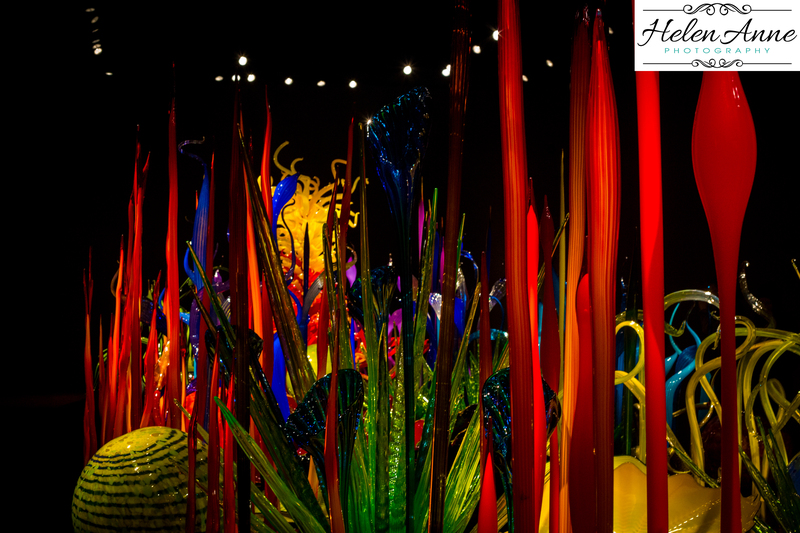 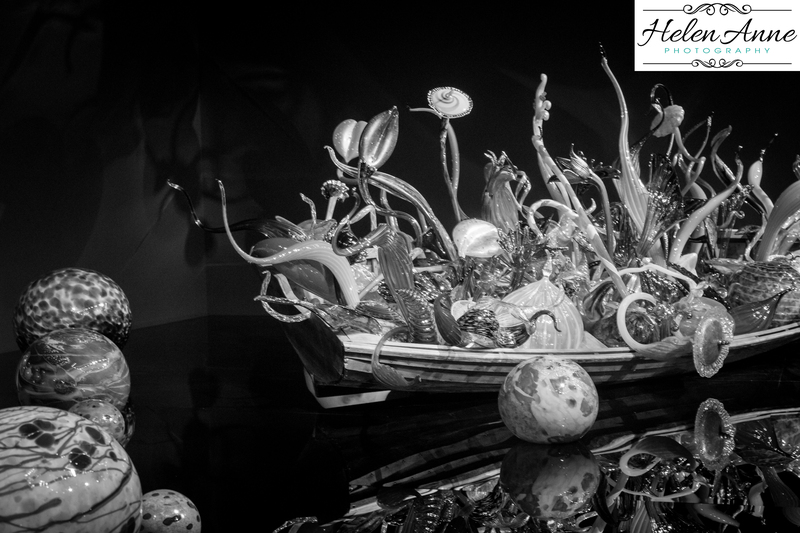 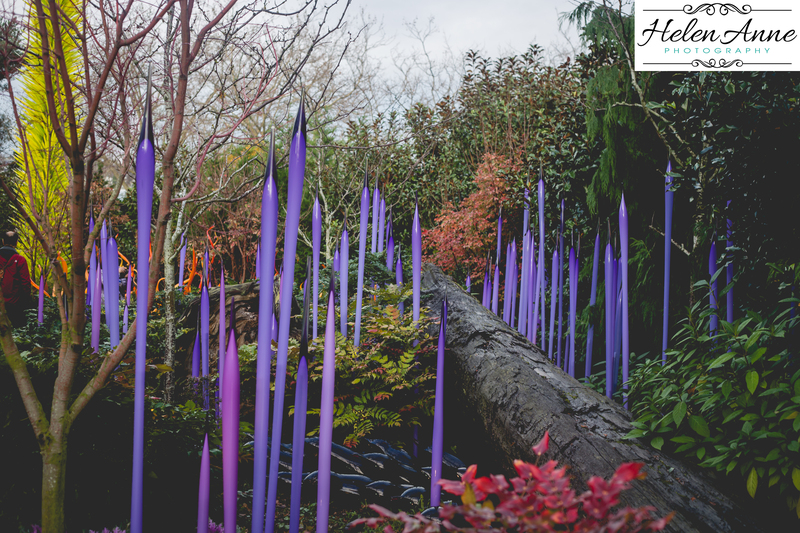 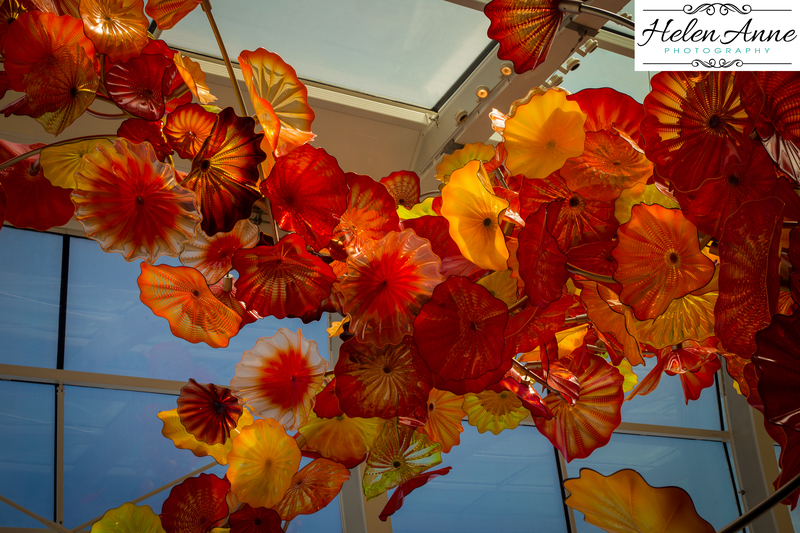 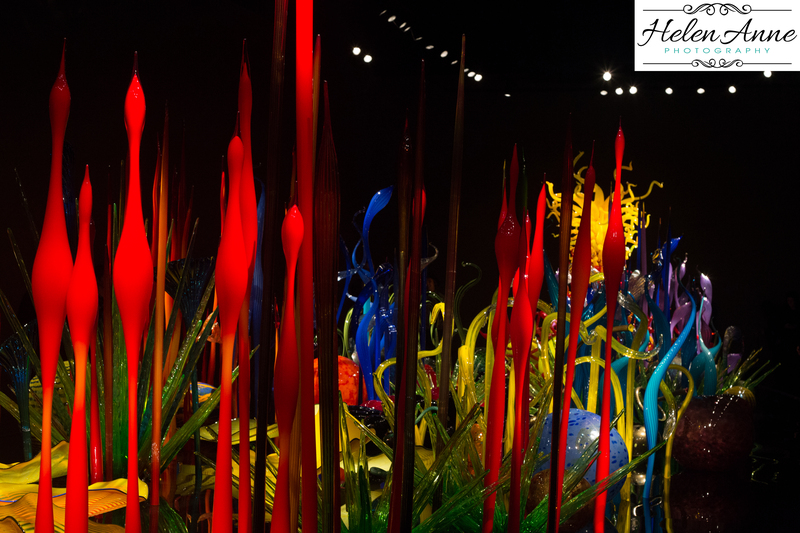 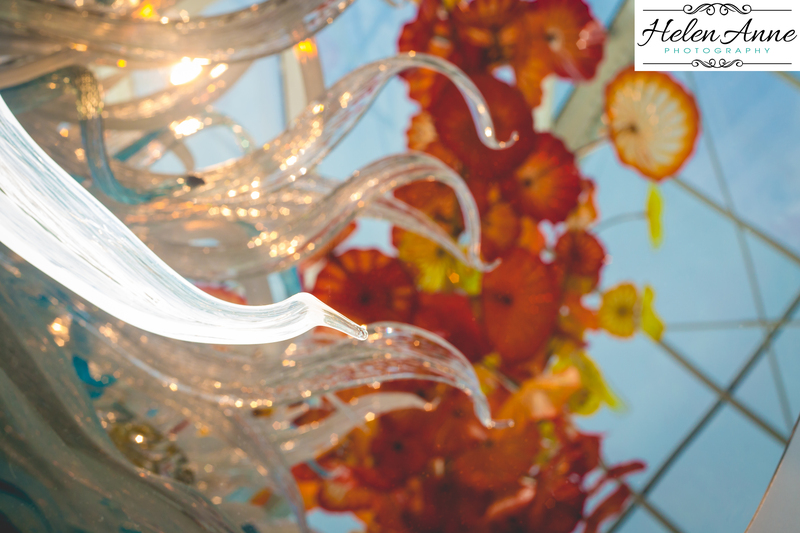 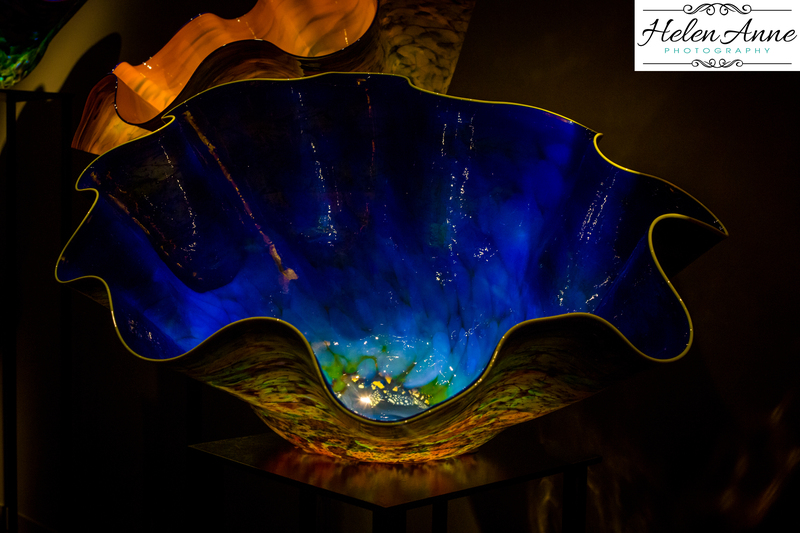 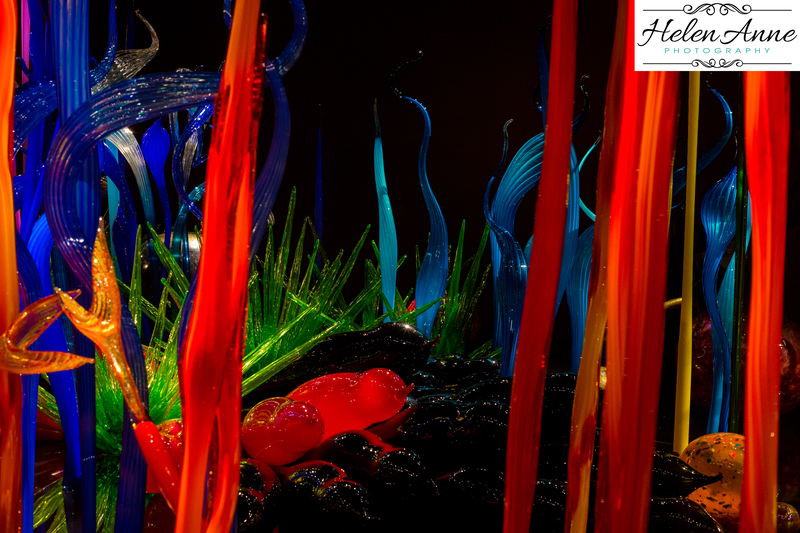 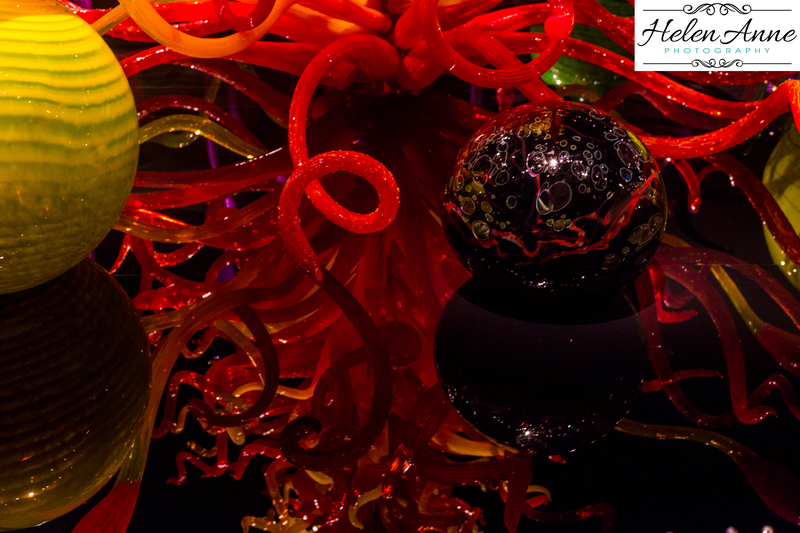 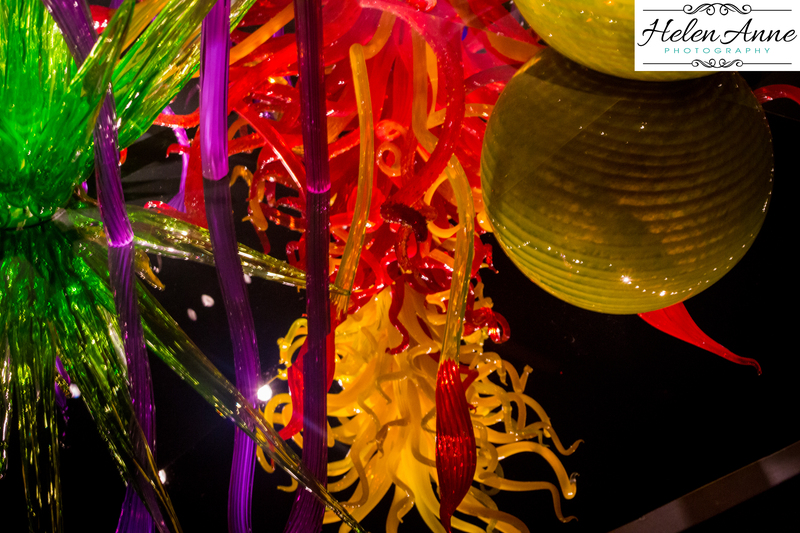 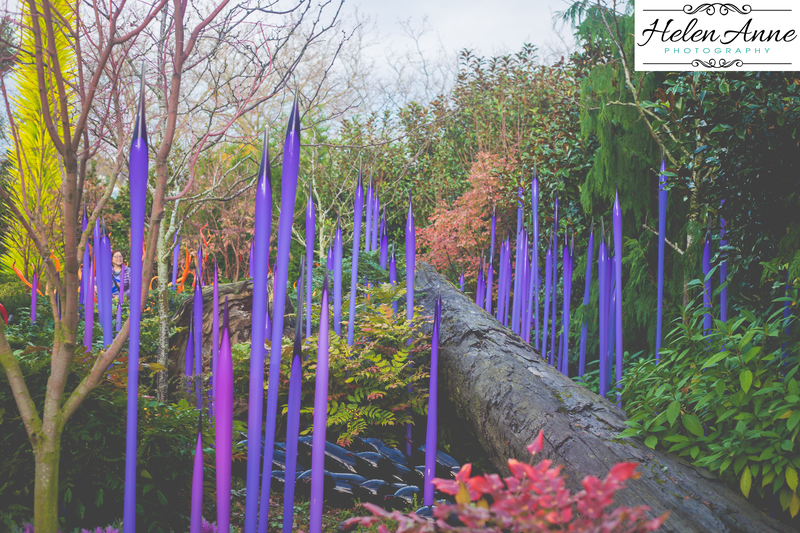 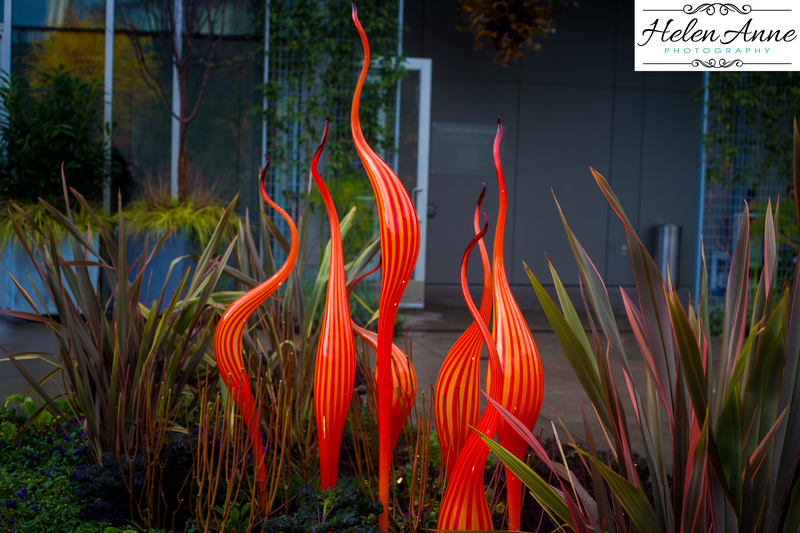 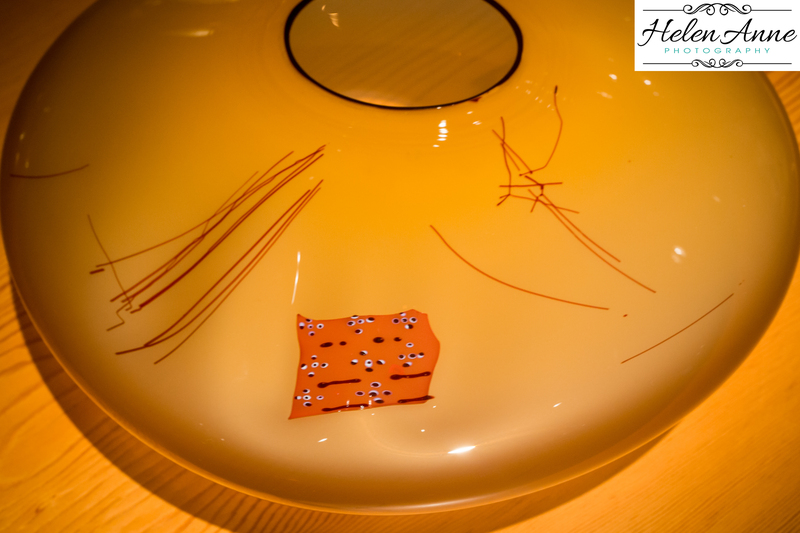 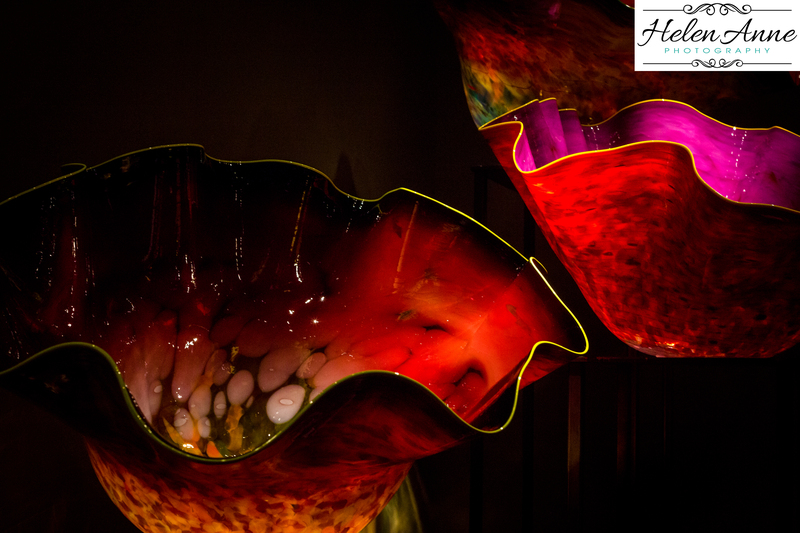 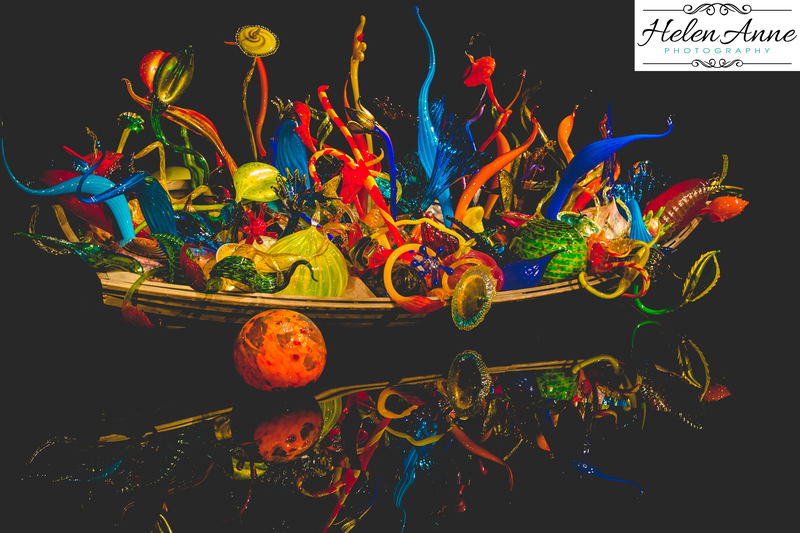 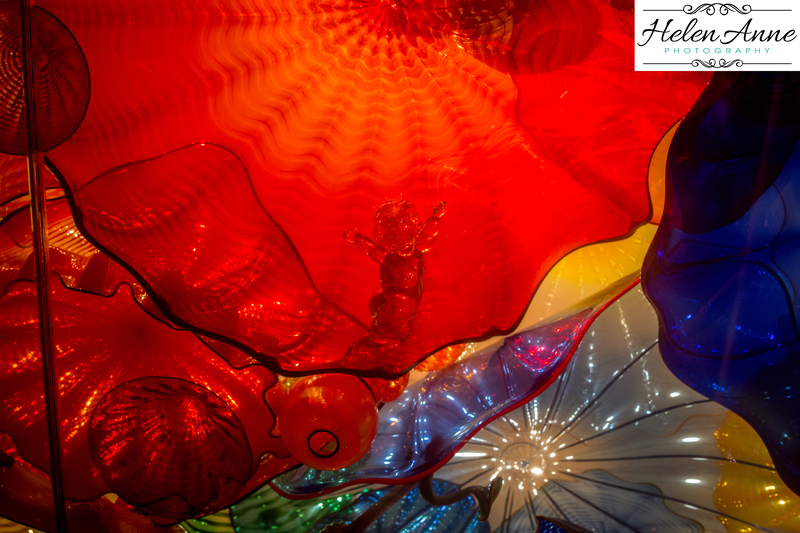 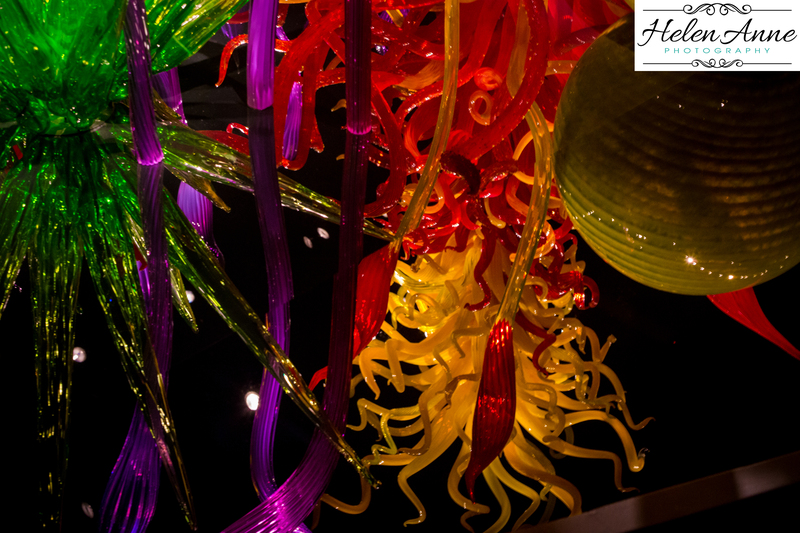 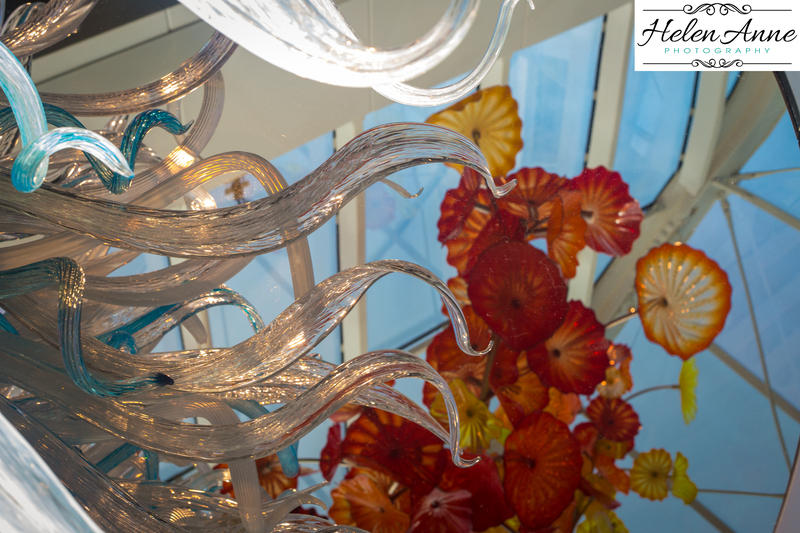 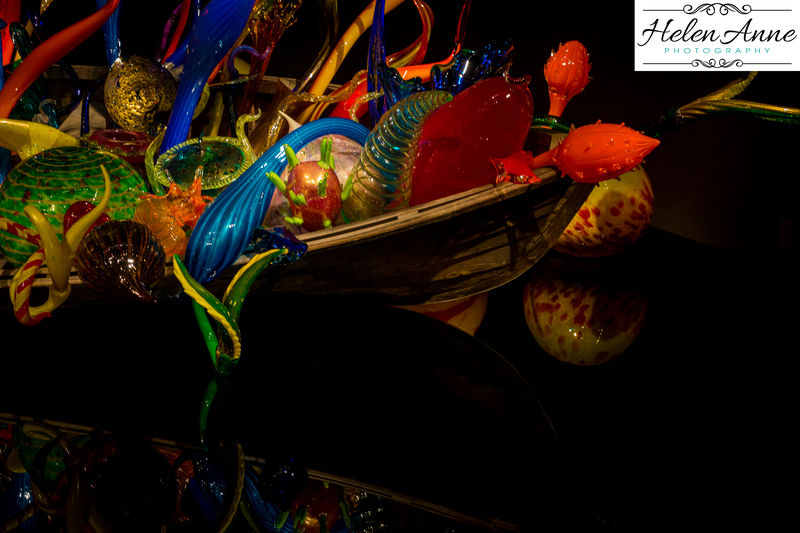 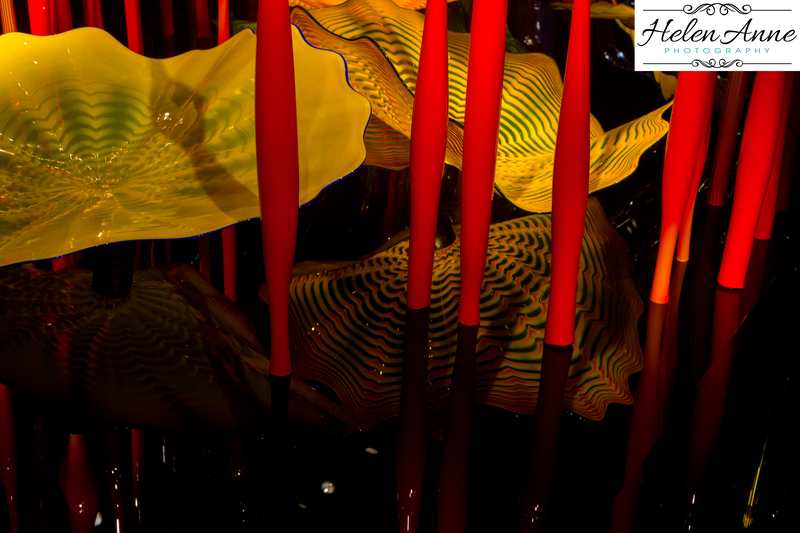 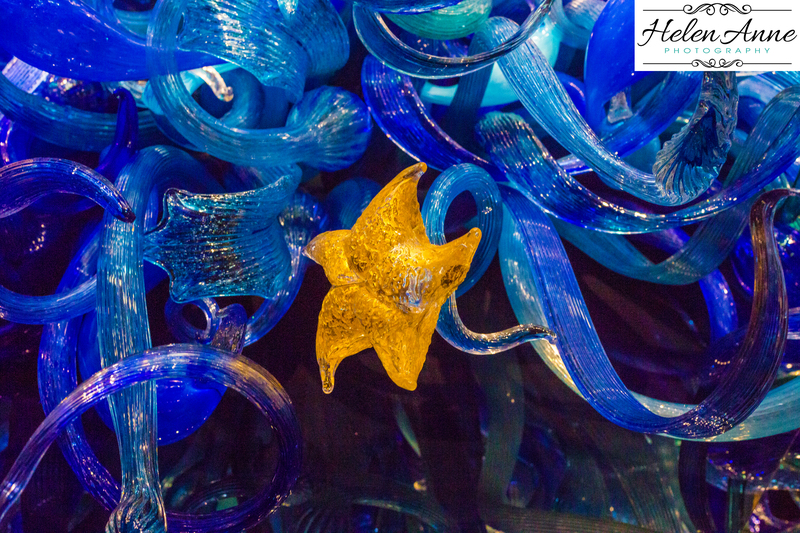 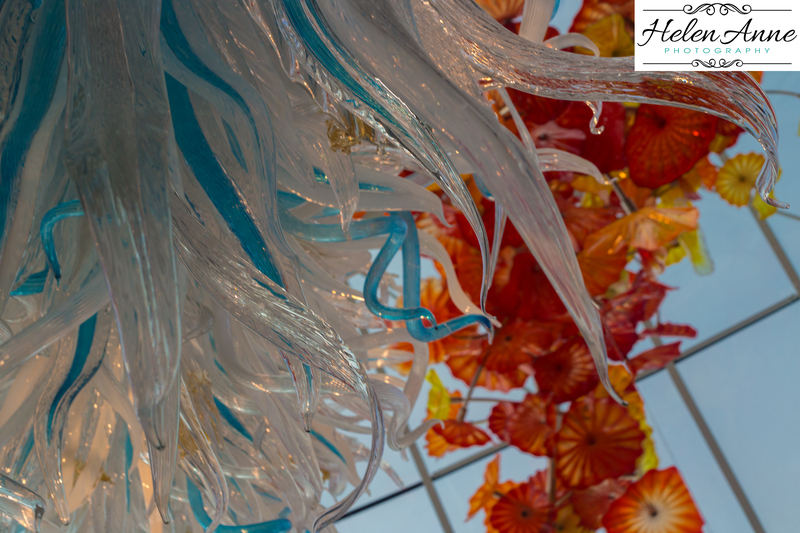 I knew during my recent visit, Chihuly was a MUST visit and with my camera this time. 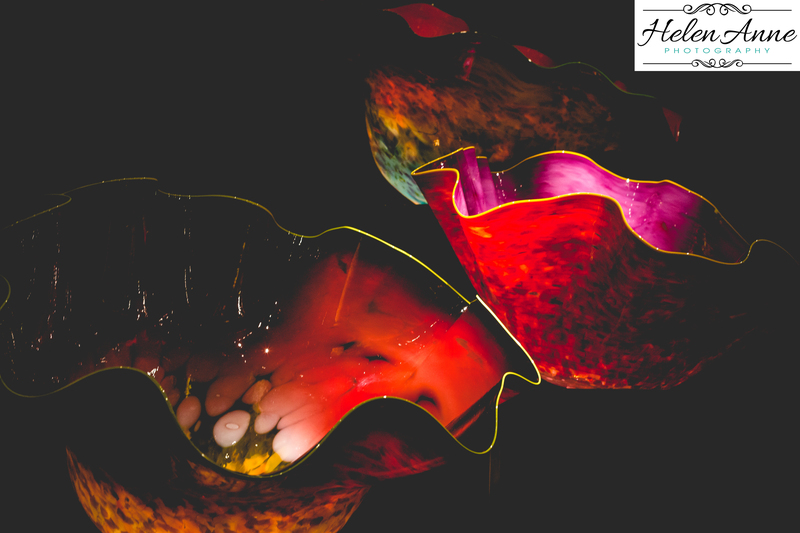 Pictures were shot with a 50mm. 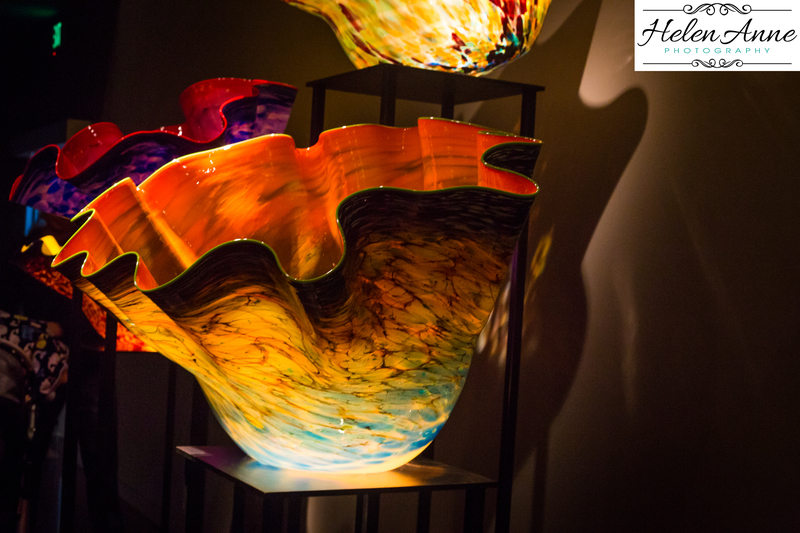 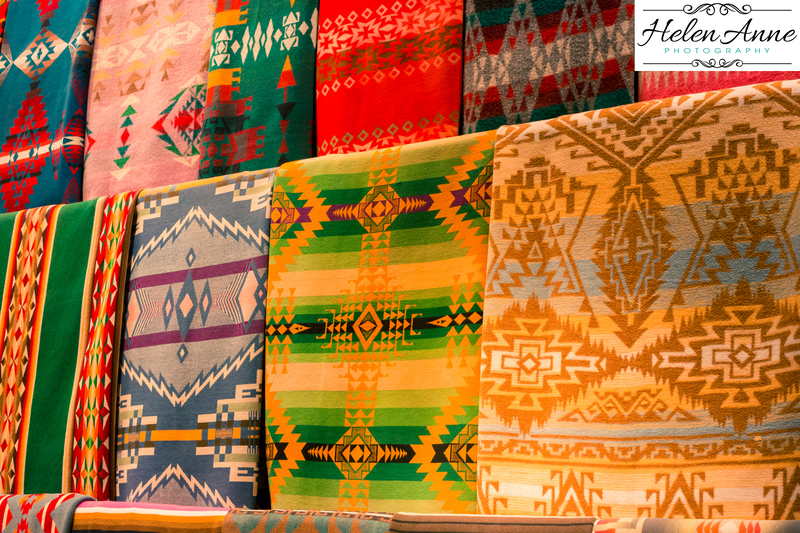 The photos in this blog are the property of Travel with Laughter and written consent must be received for use. 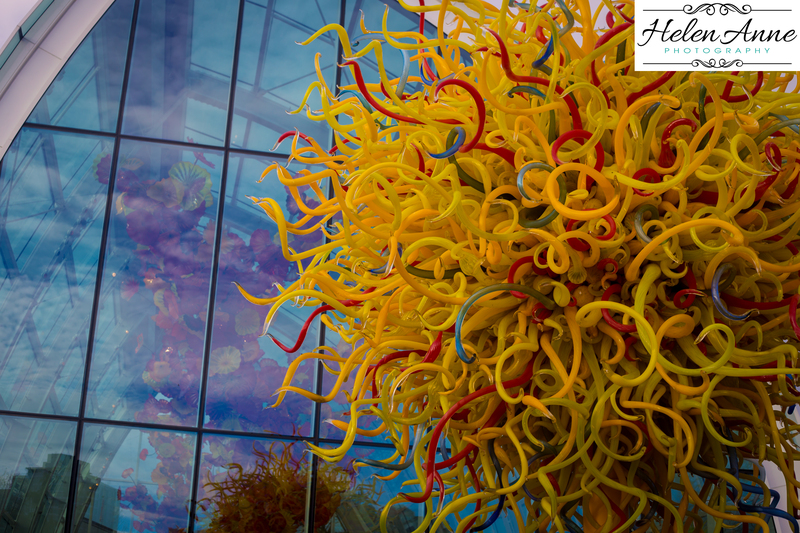 Photos may be purchased on my photography website. 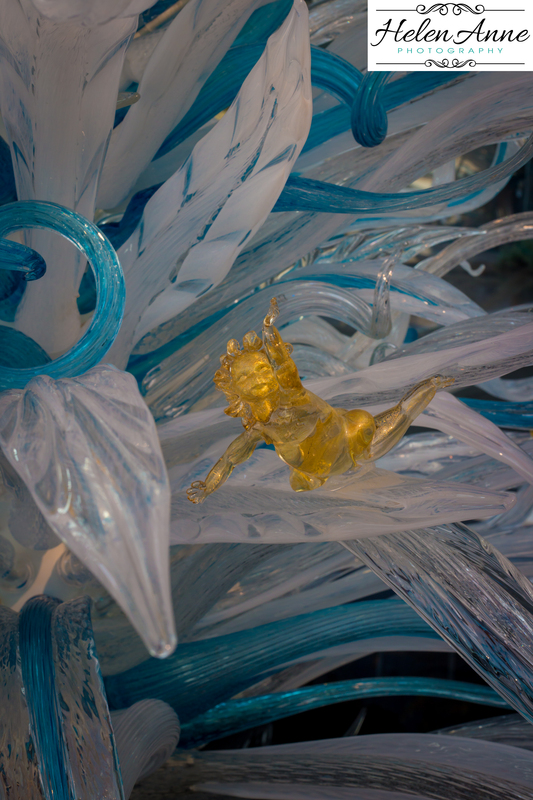 Prev Santa Comes to Doylestown!